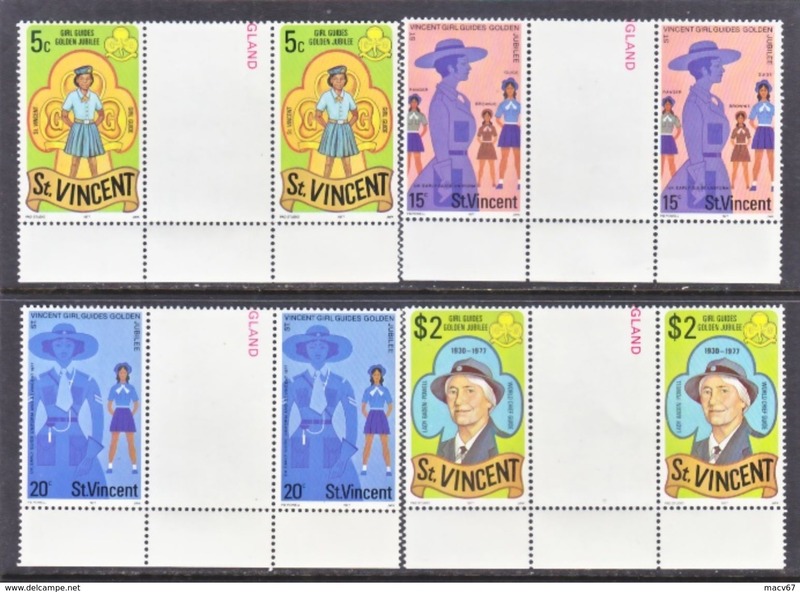 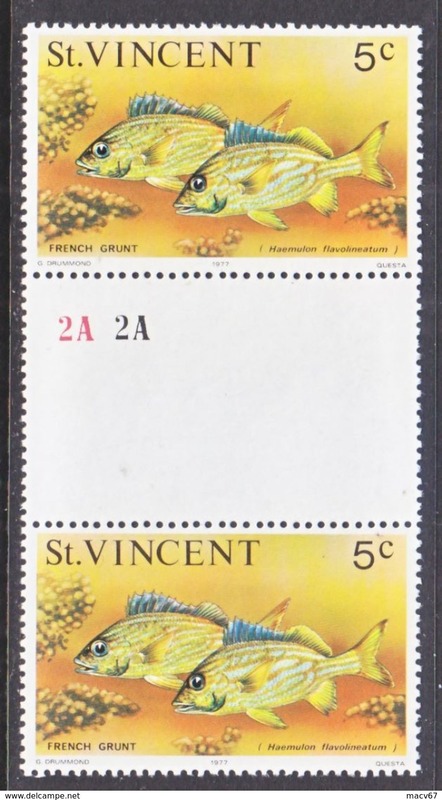 ST. VINCENT 531 a ** Q.E. 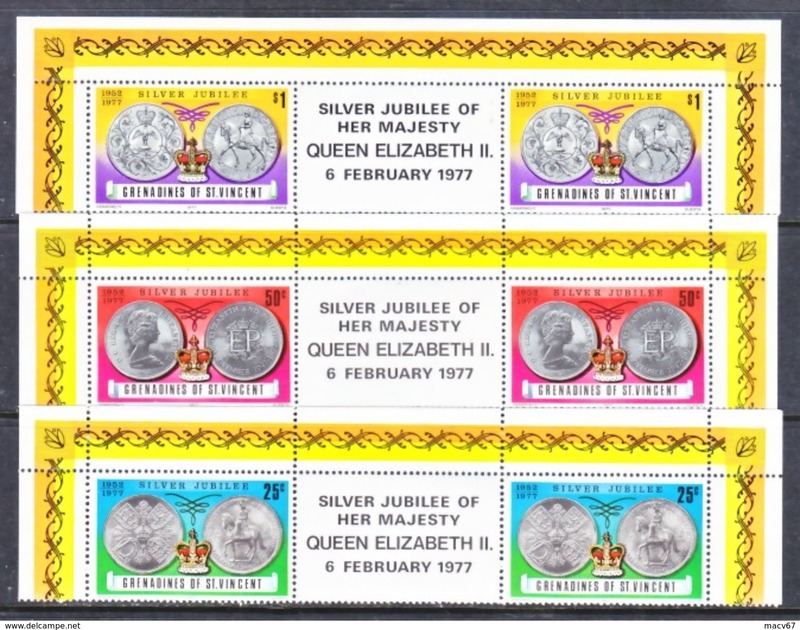 II CORONATION ANNIV. 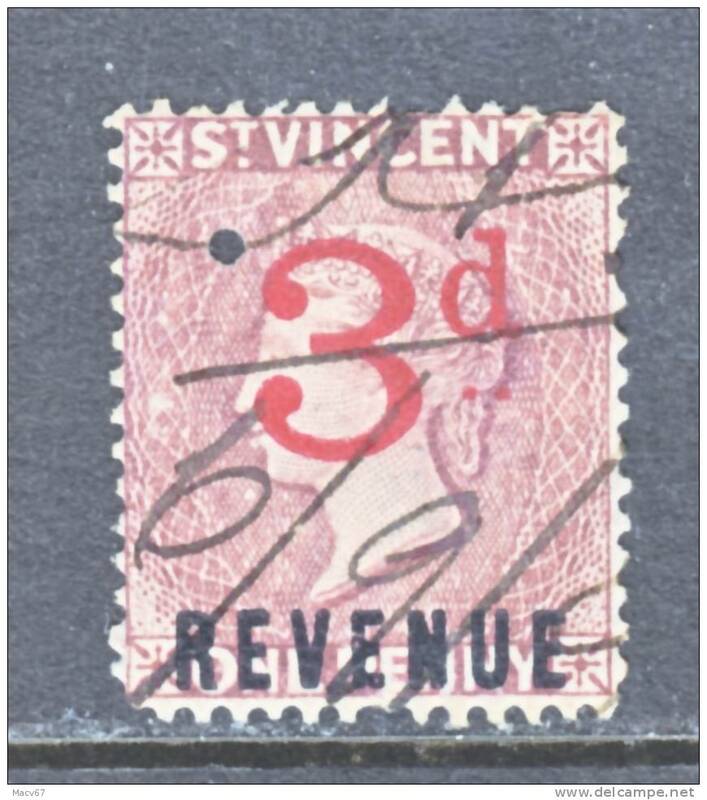 ST. VINCENT 528-31 X 2 ** Q.E. 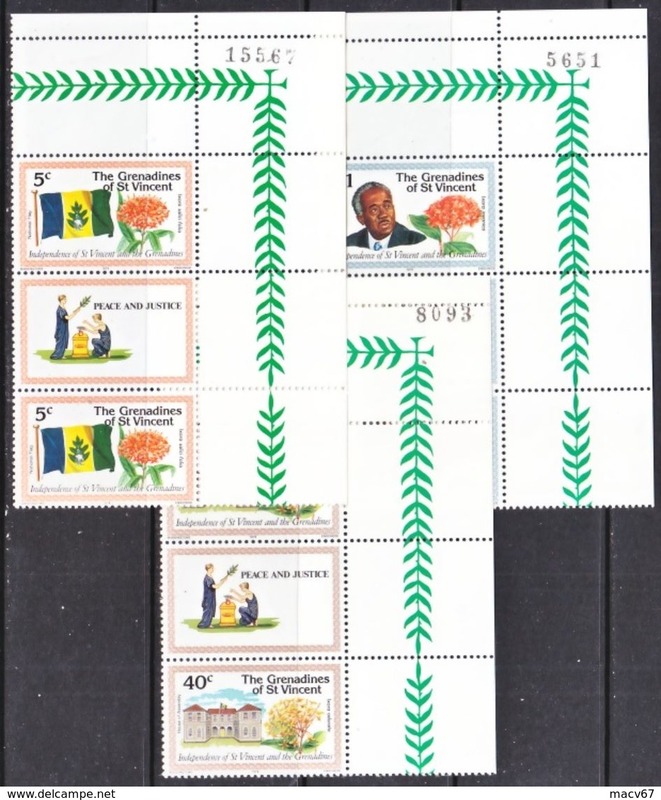 II CORONATION ANNIV. 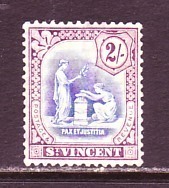 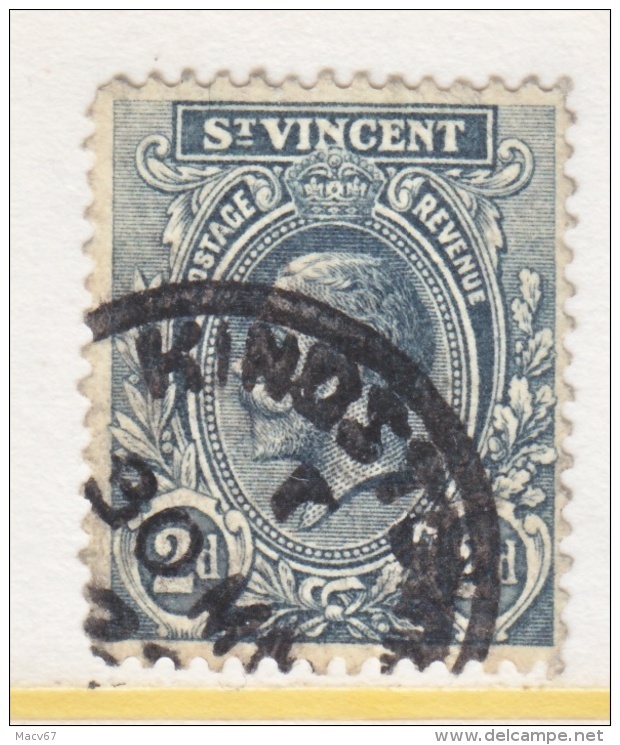 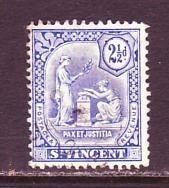 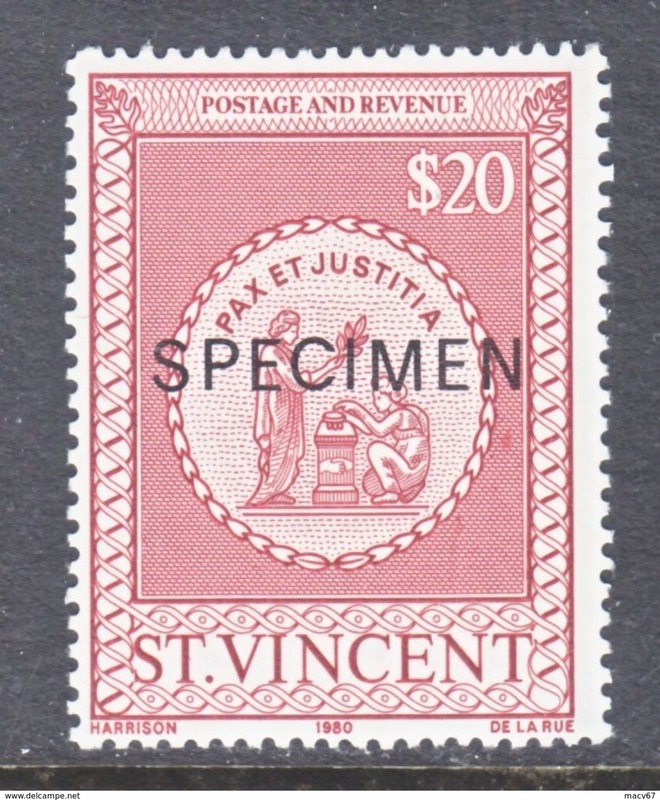 ST. VINCENT 528-31 " SPECIMEN" ** Q.E. 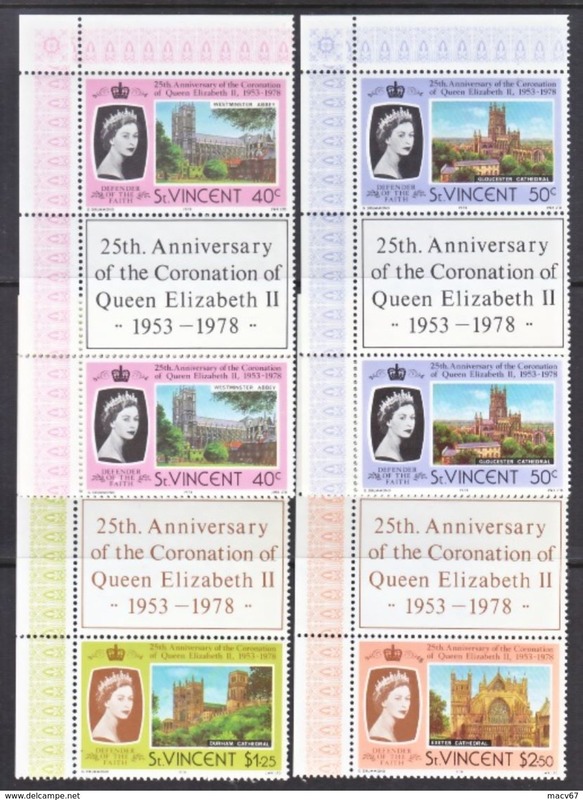 II CORONATION ANNIV. 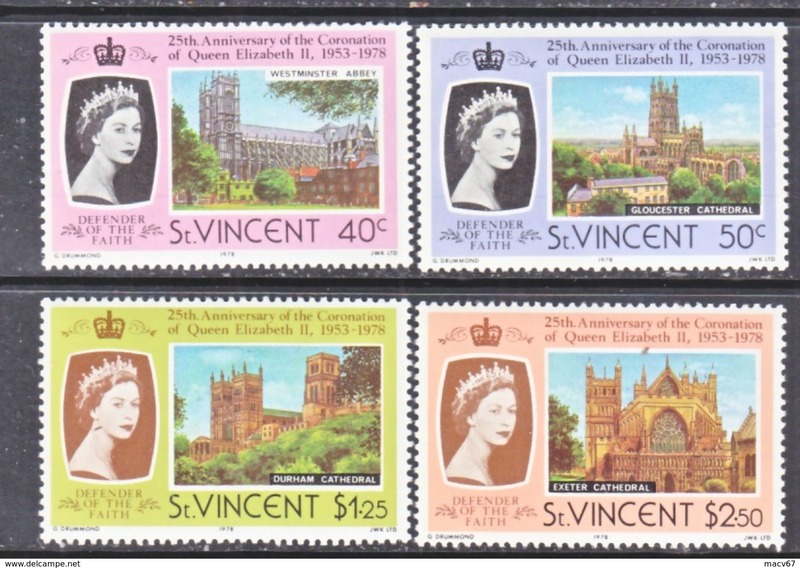 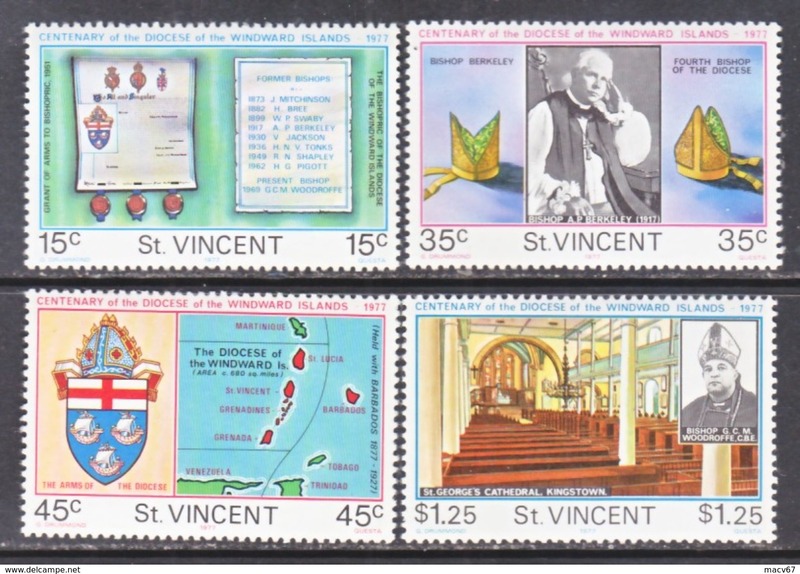 ST. VINCENT 528-31 ** Q.E. 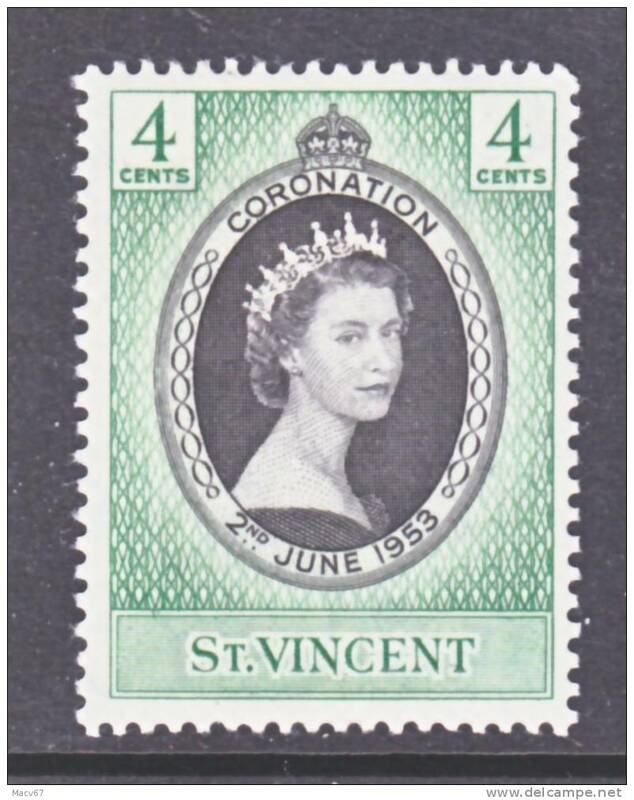 II CORONATION ANNIV. 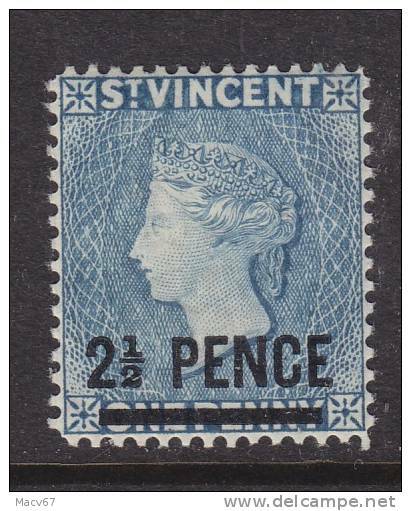 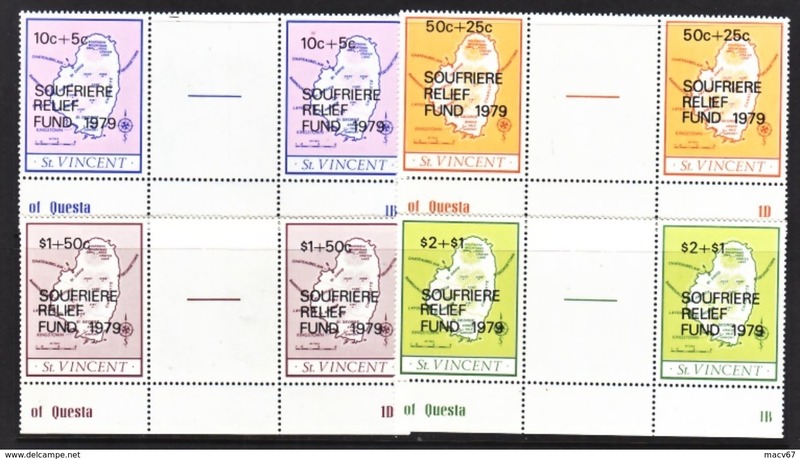 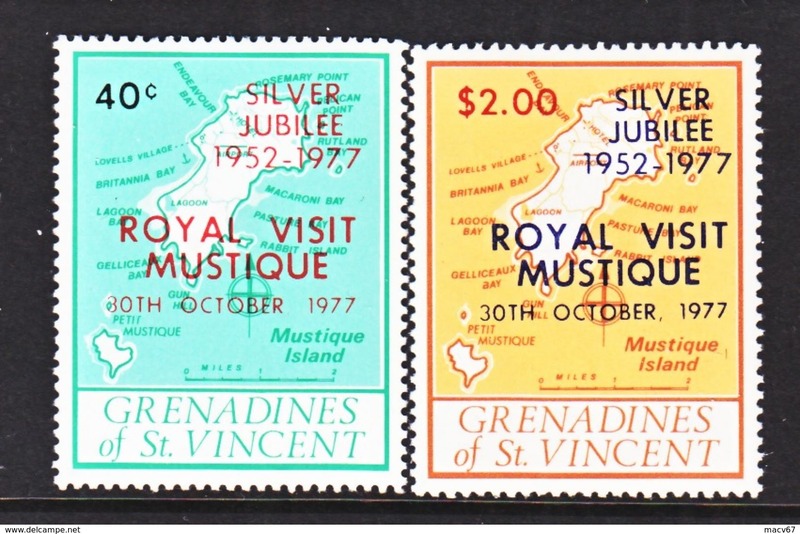 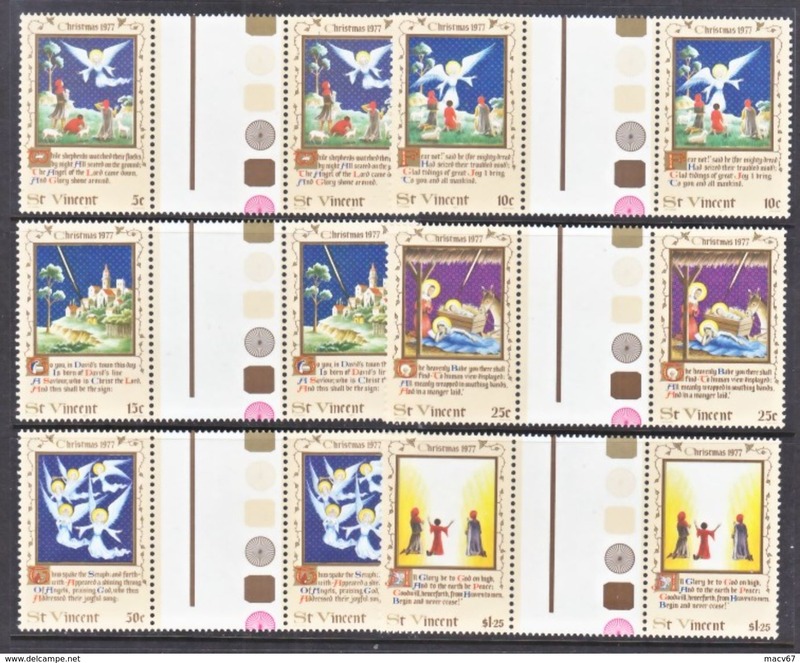 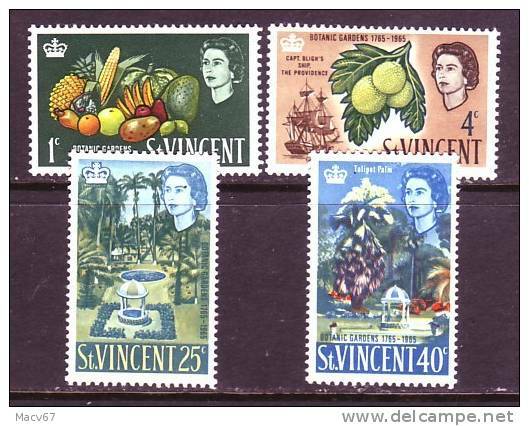 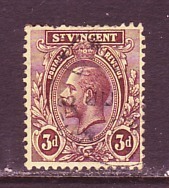 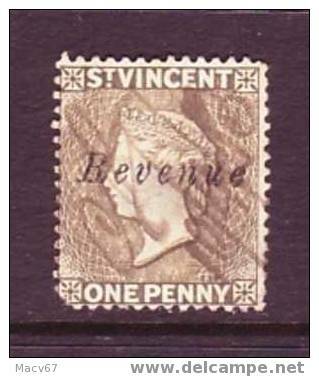 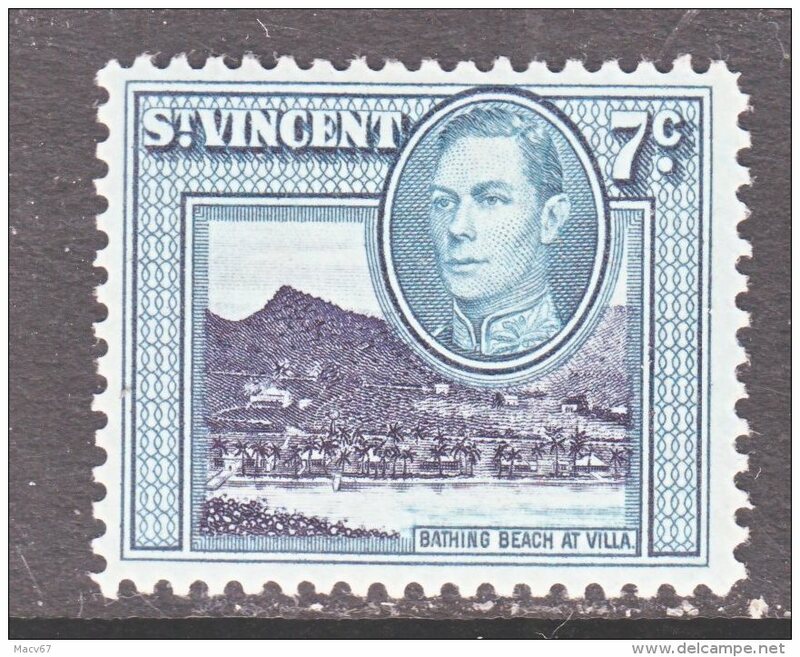 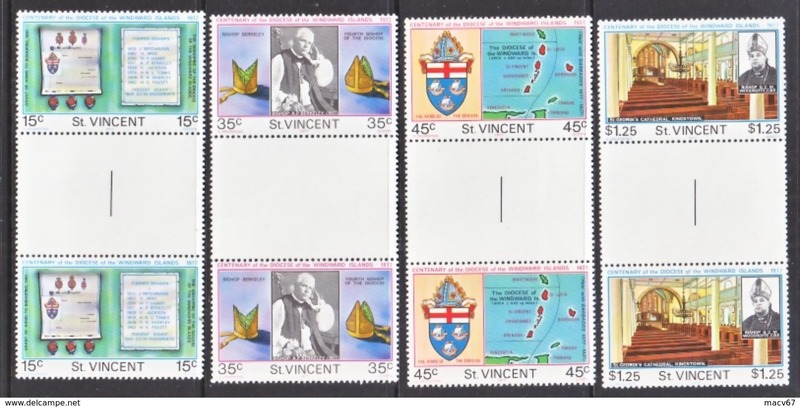 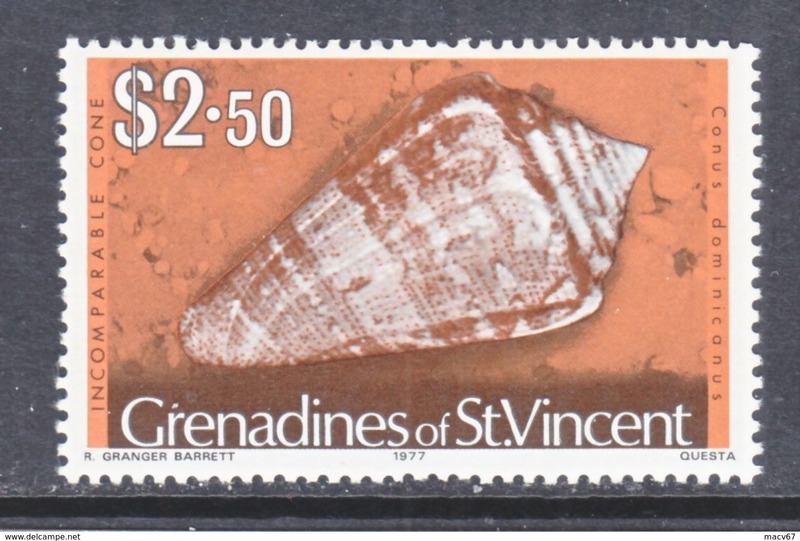 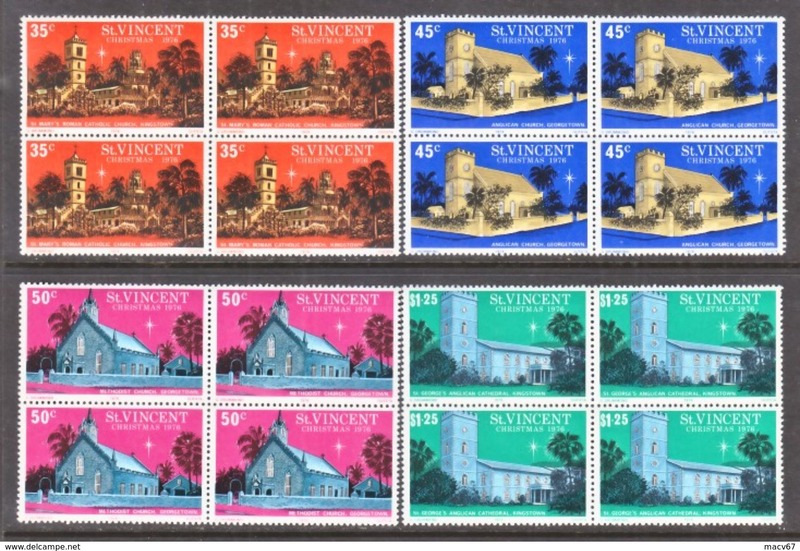 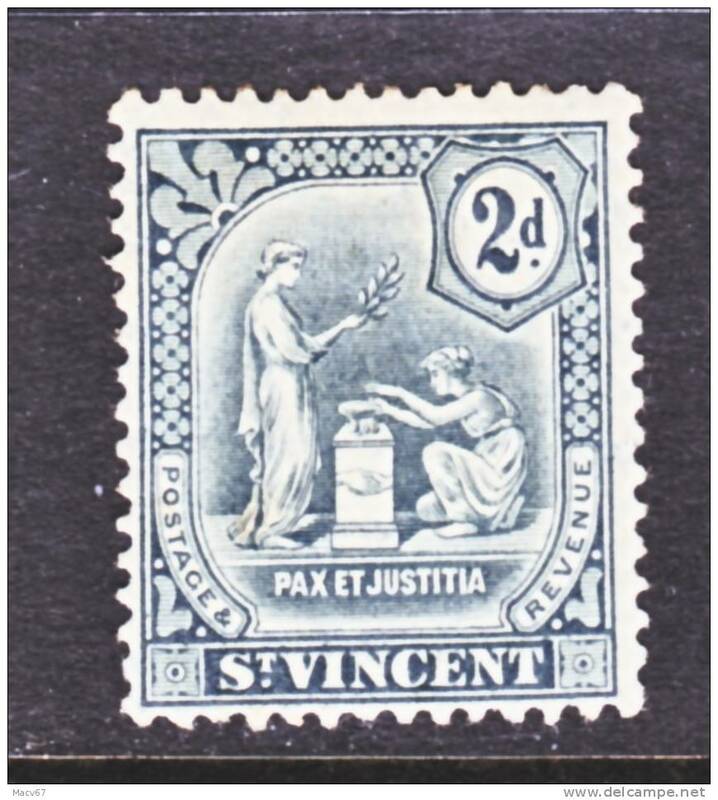 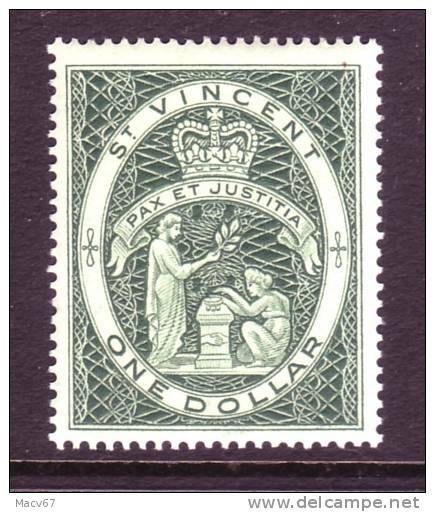 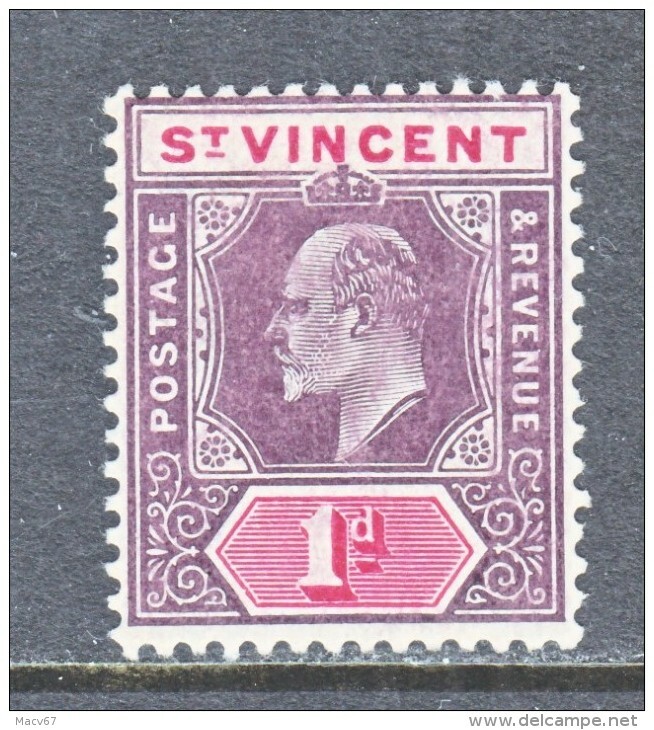 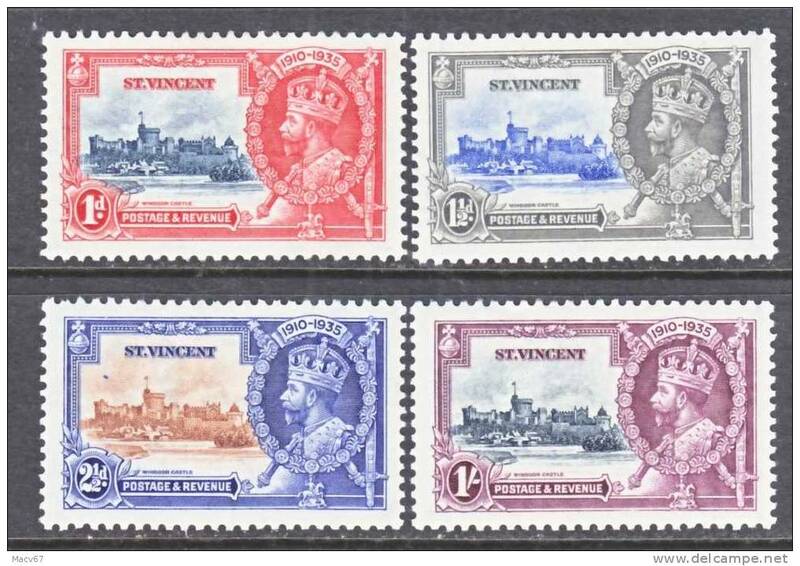 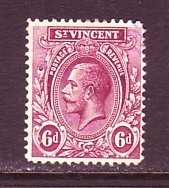 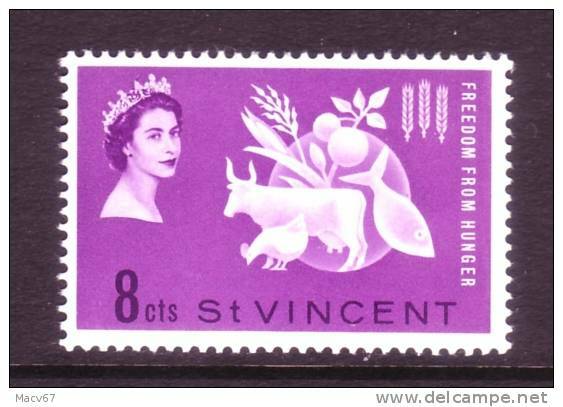 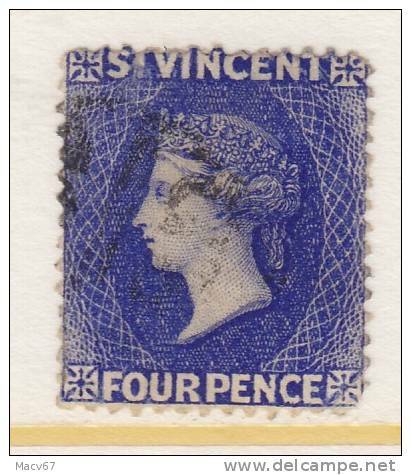 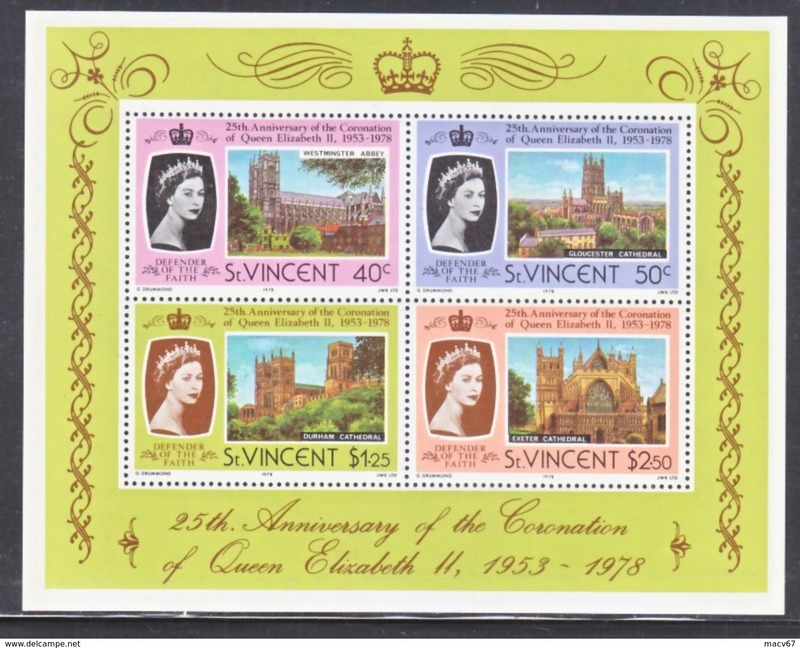 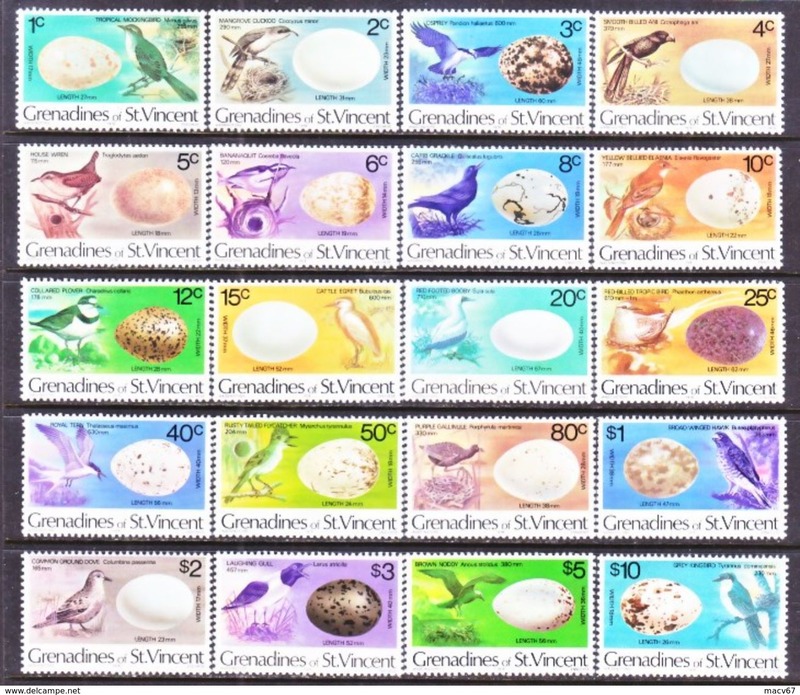 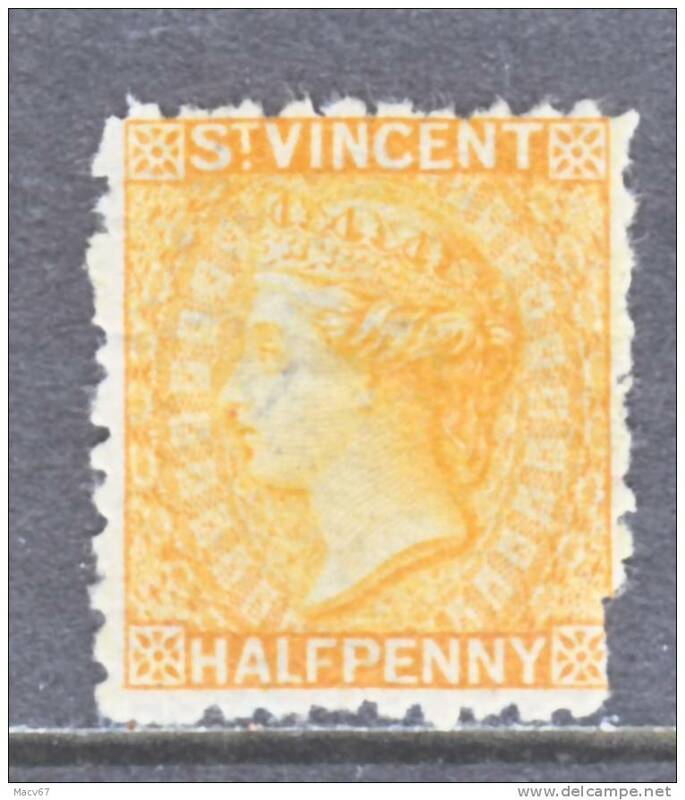 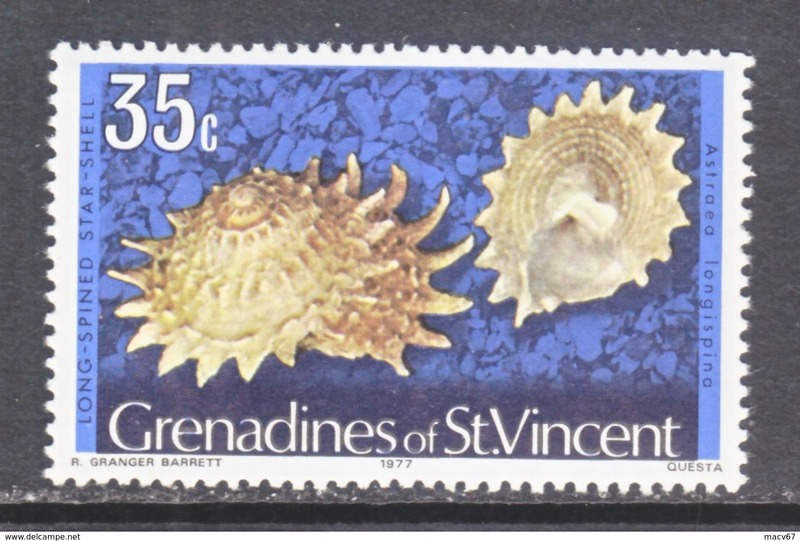 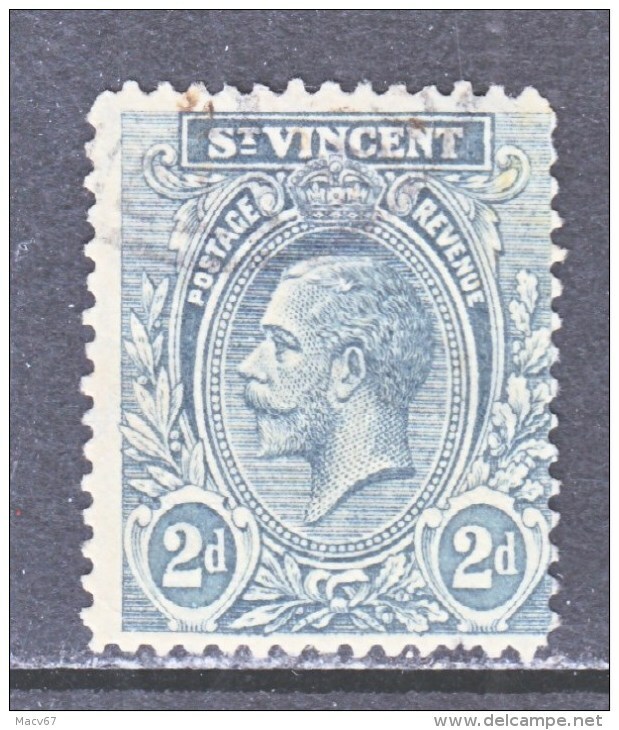 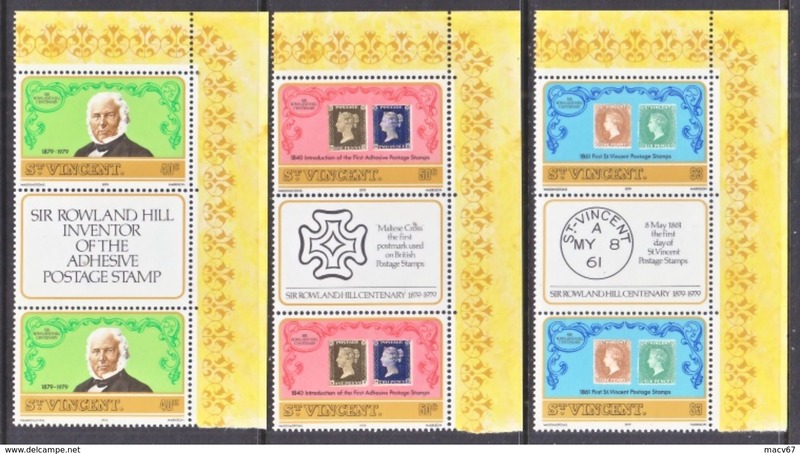 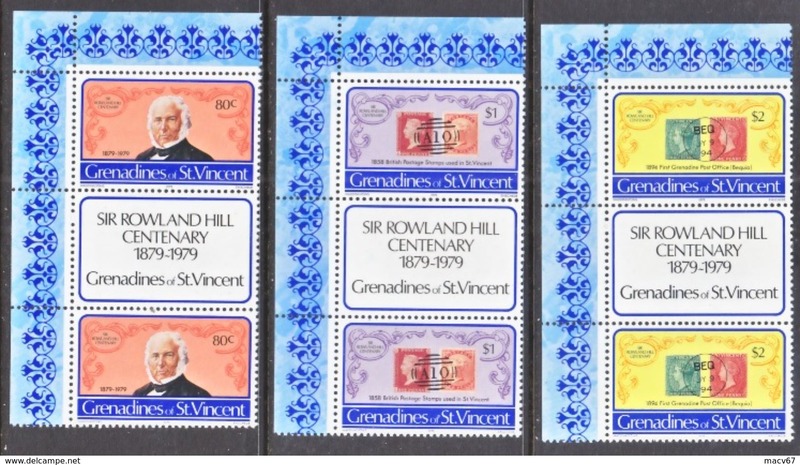 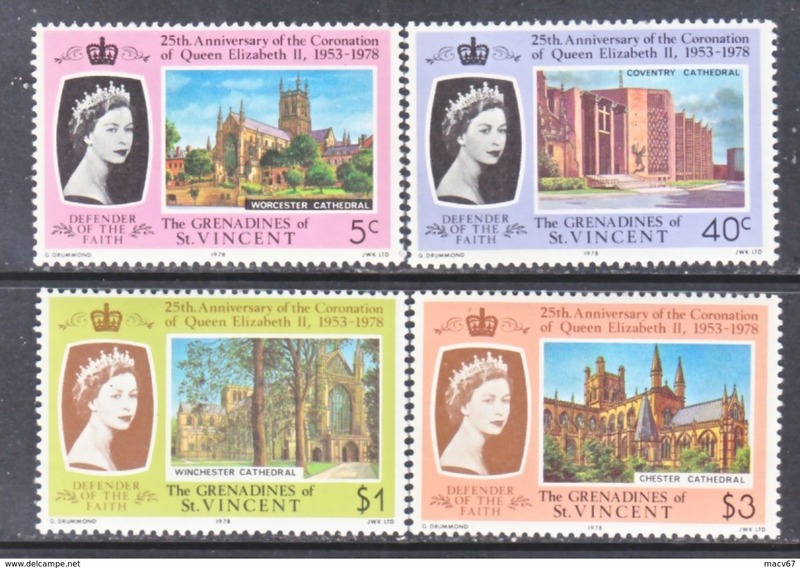 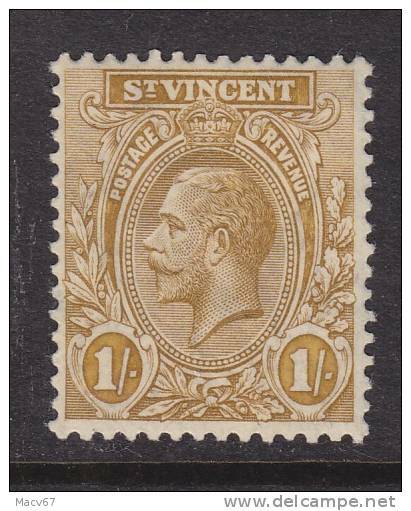 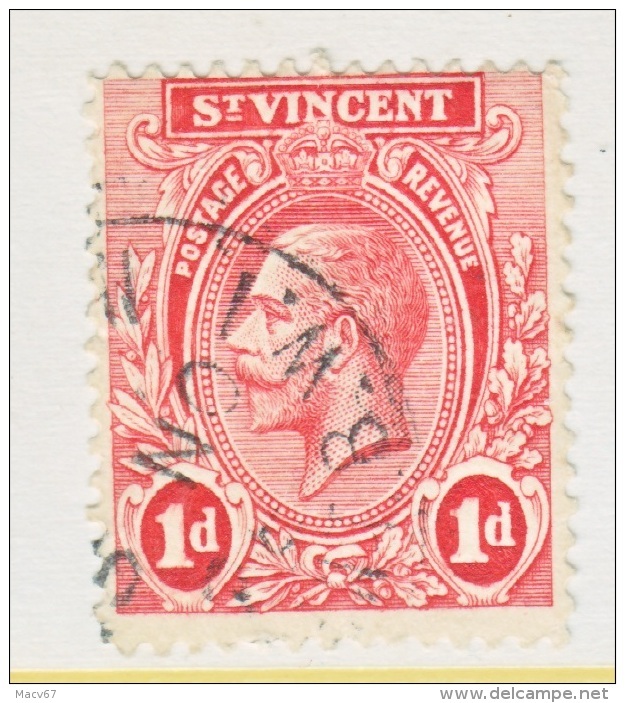 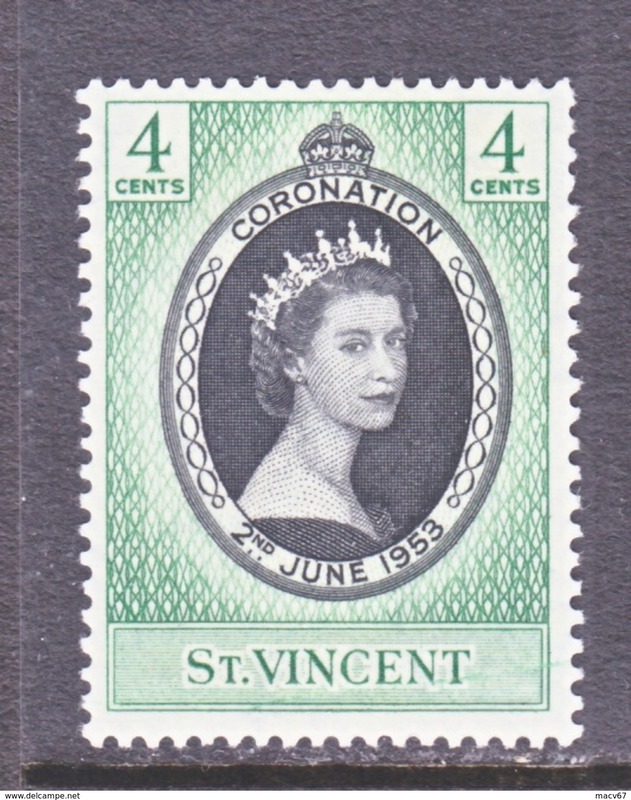 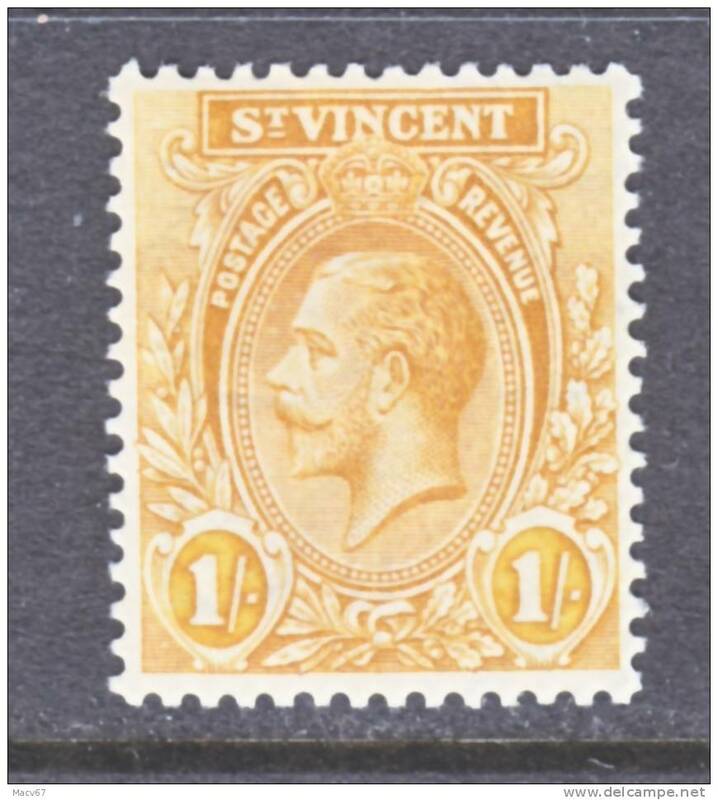 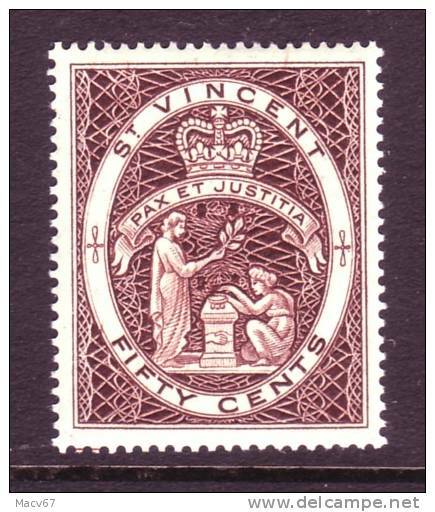 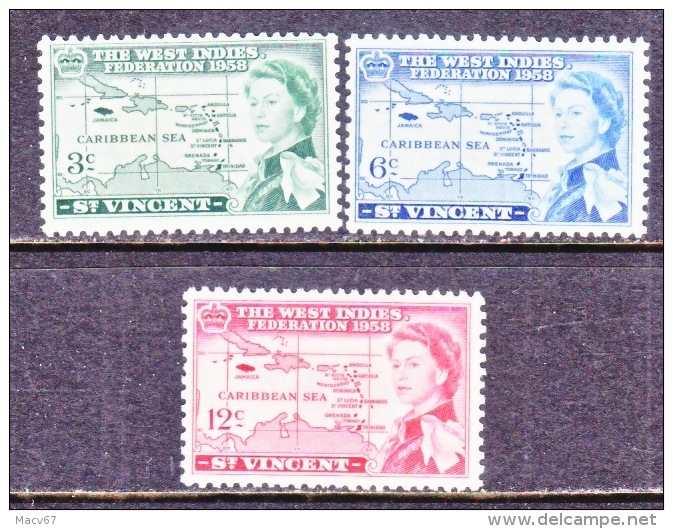 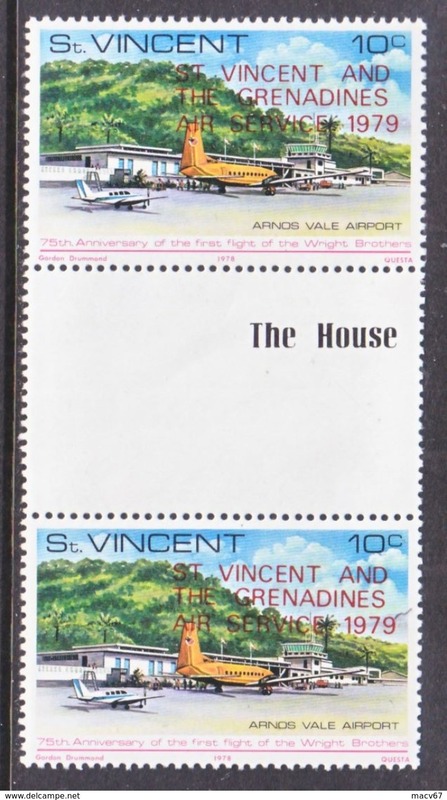 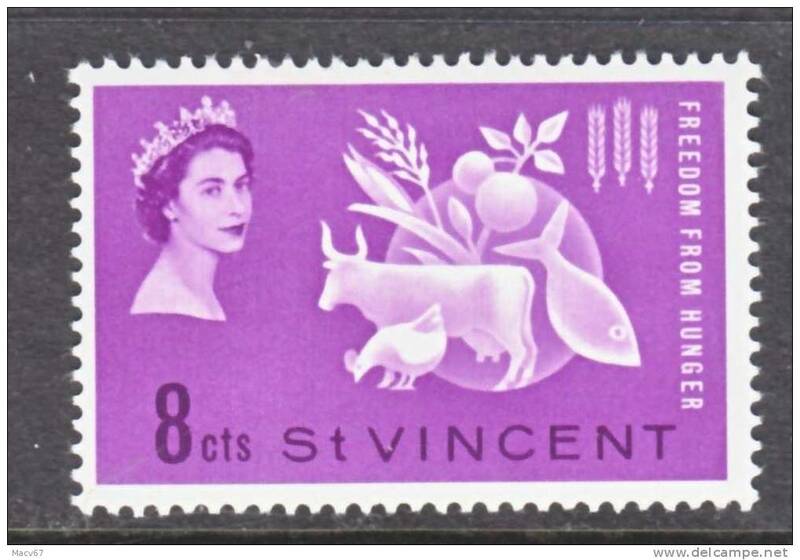 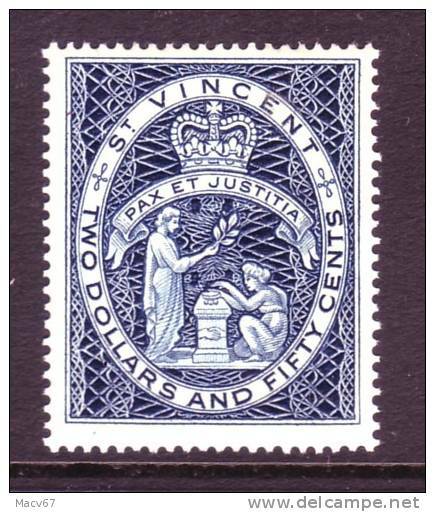 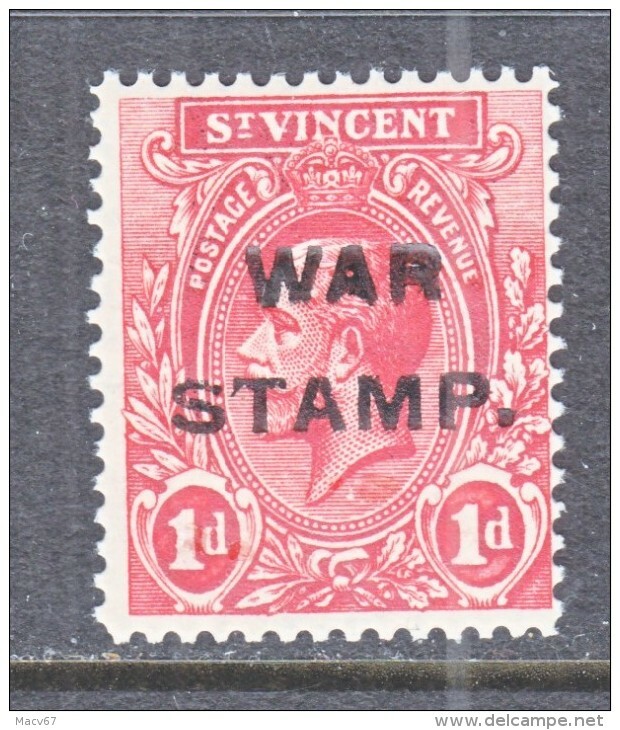 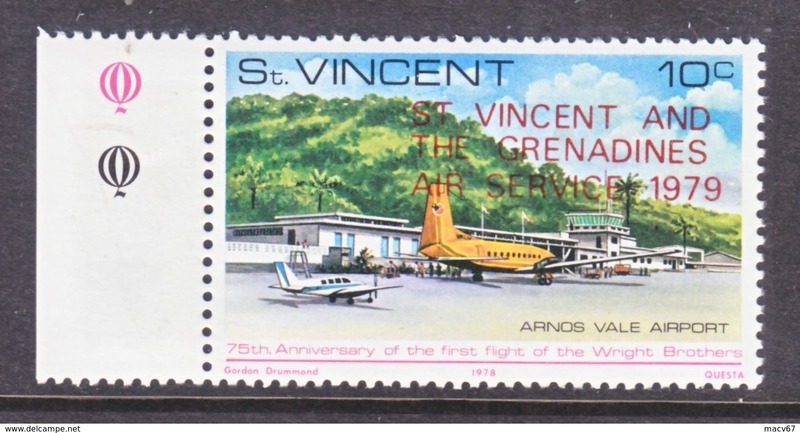 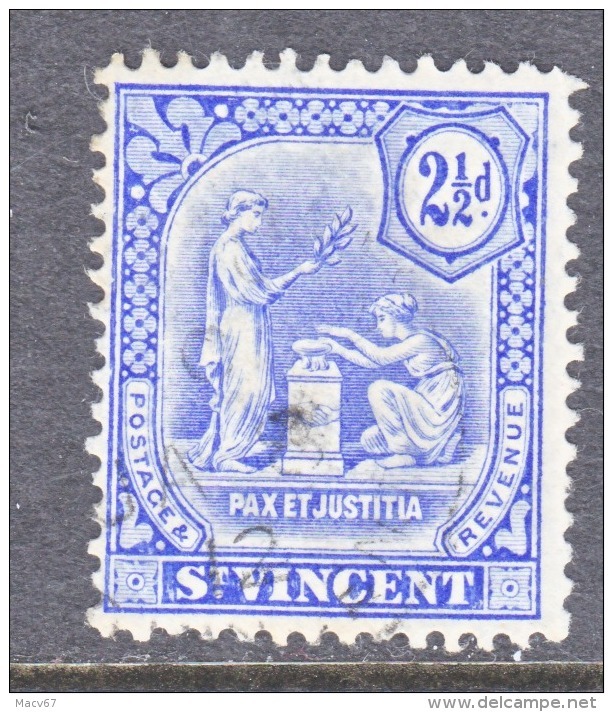 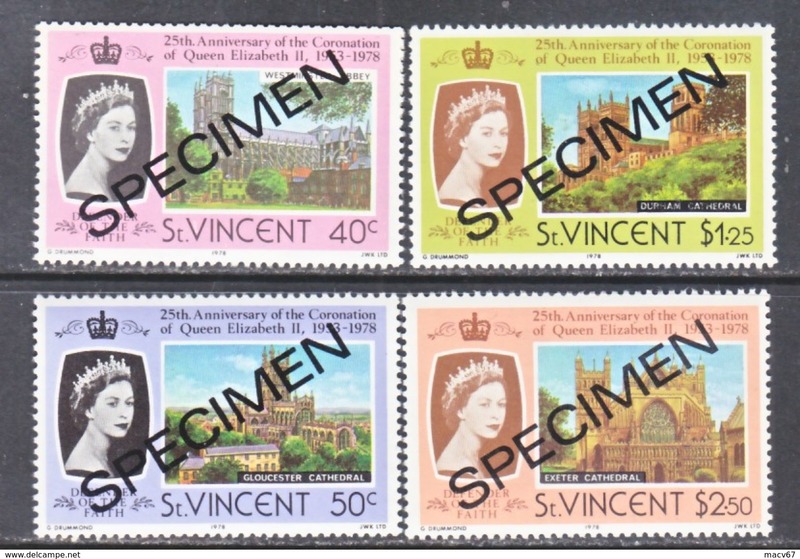 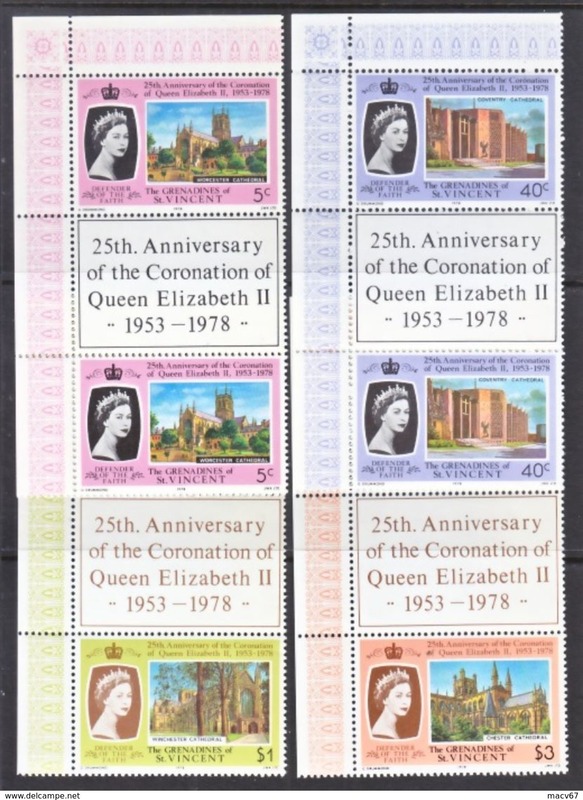 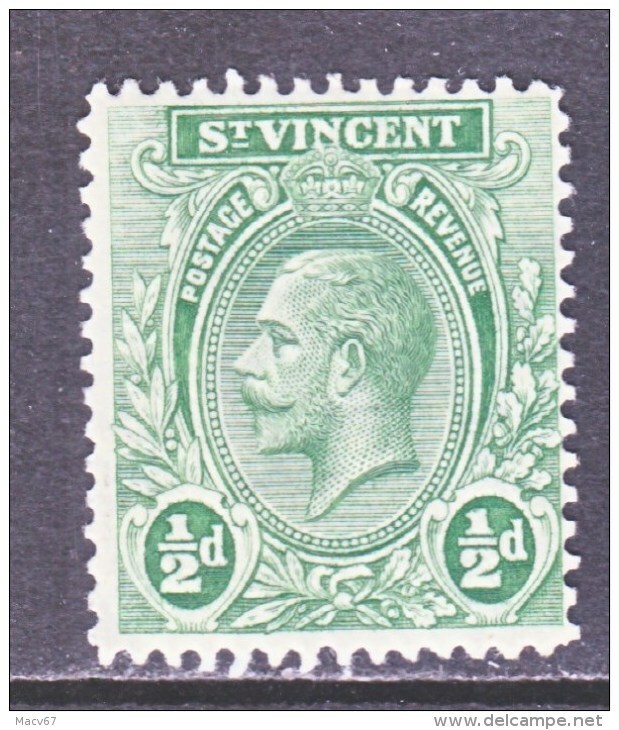 ST. VINCENT GRENADINES 153-6 X 2 ** Q E II CORONATION ANNIV. 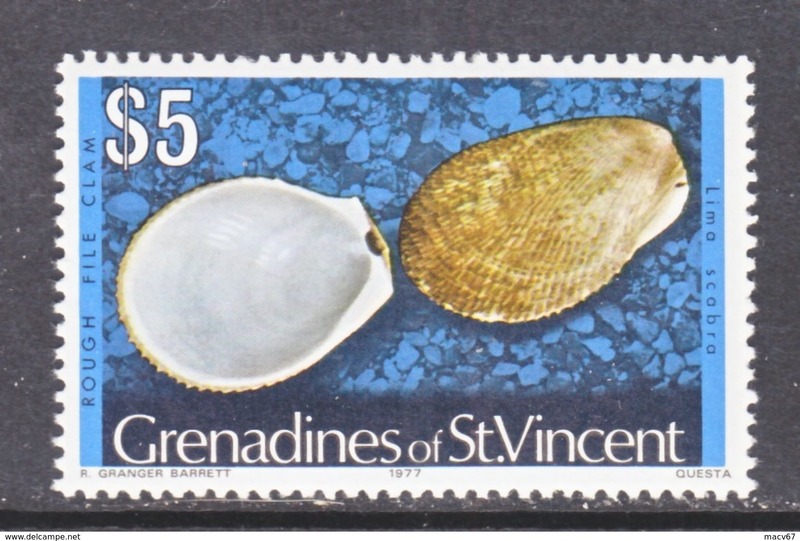 ST. VINCENT GRENADINES 153-6 ** Q E II CORONATION ANNIV. 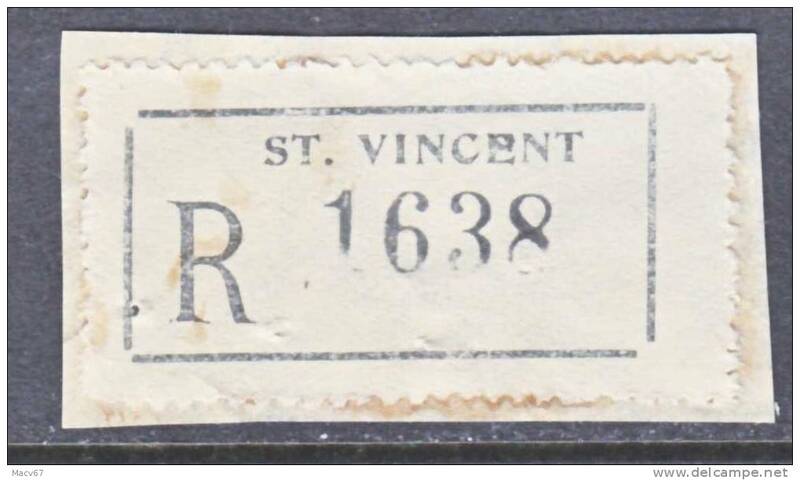 ST. VINCENT 541-4 ** INTL. 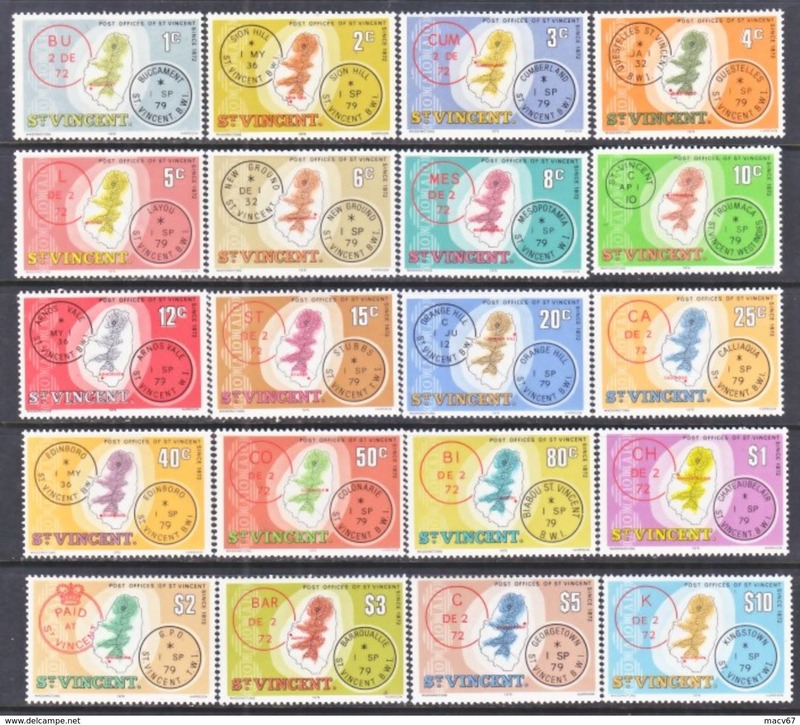 YEAR OF THE CHILD I.Y.C. 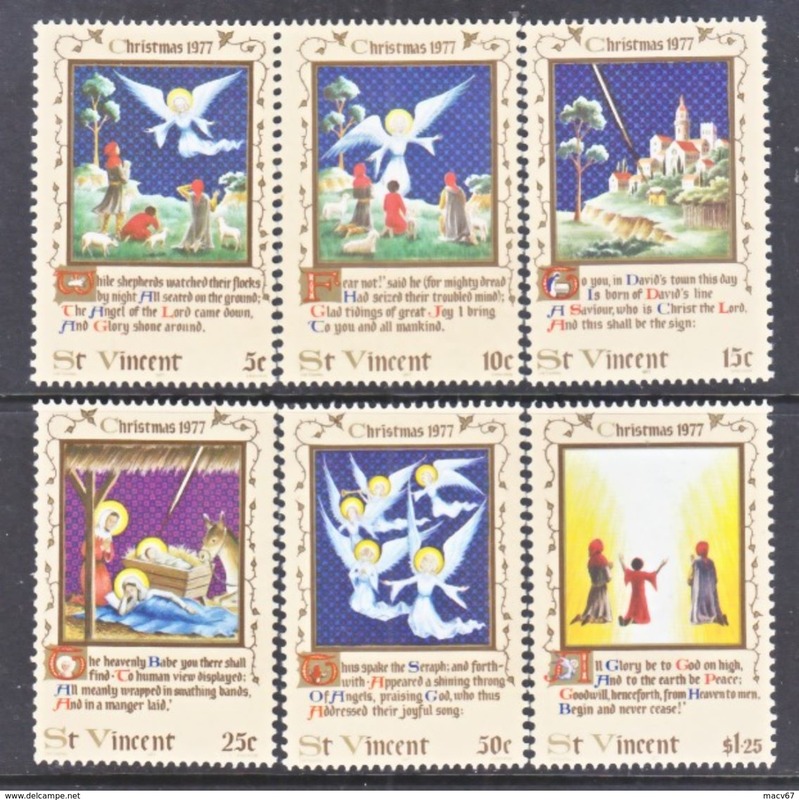 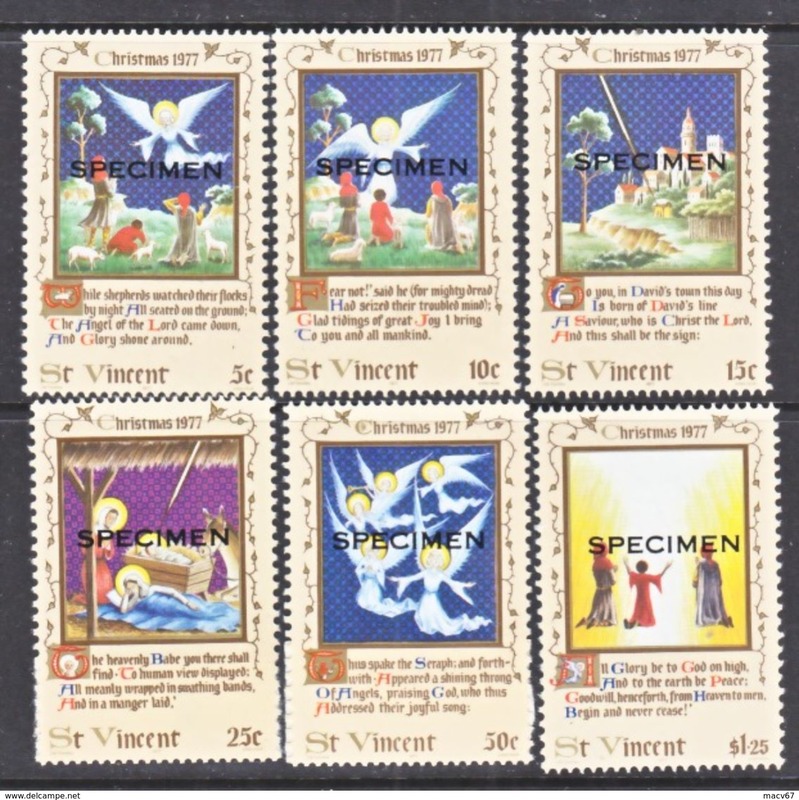 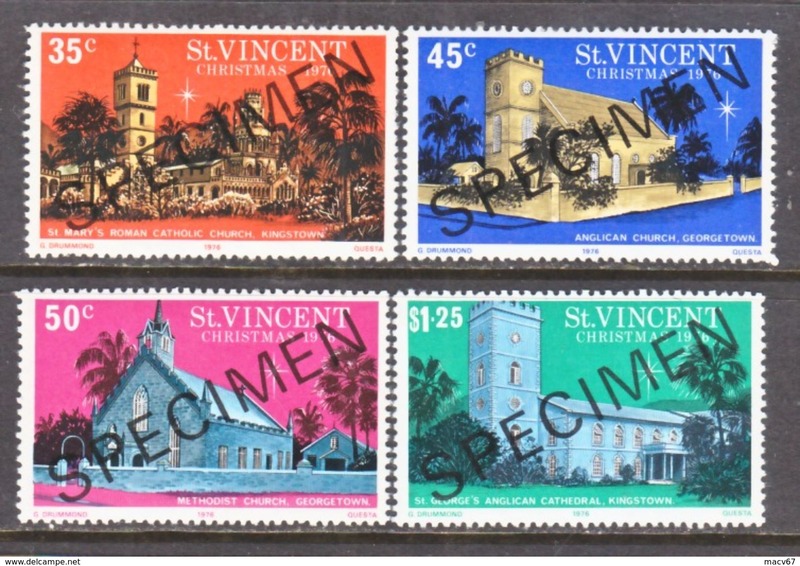 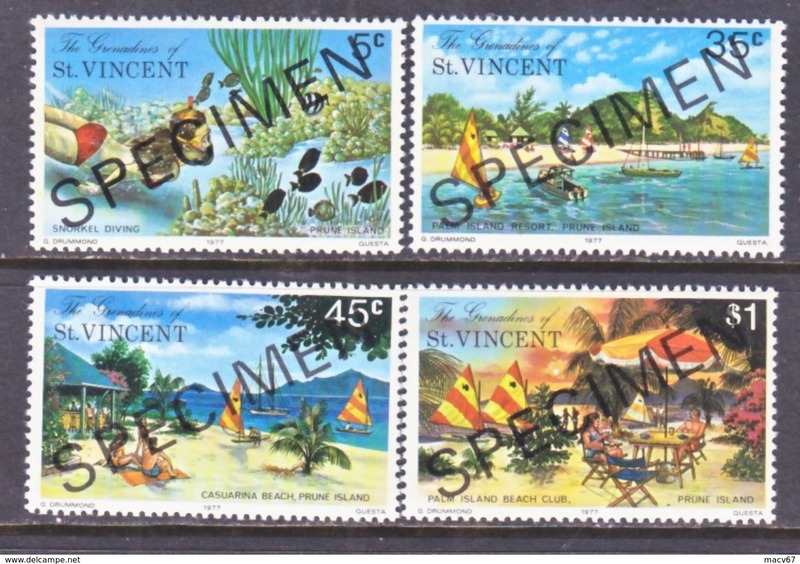 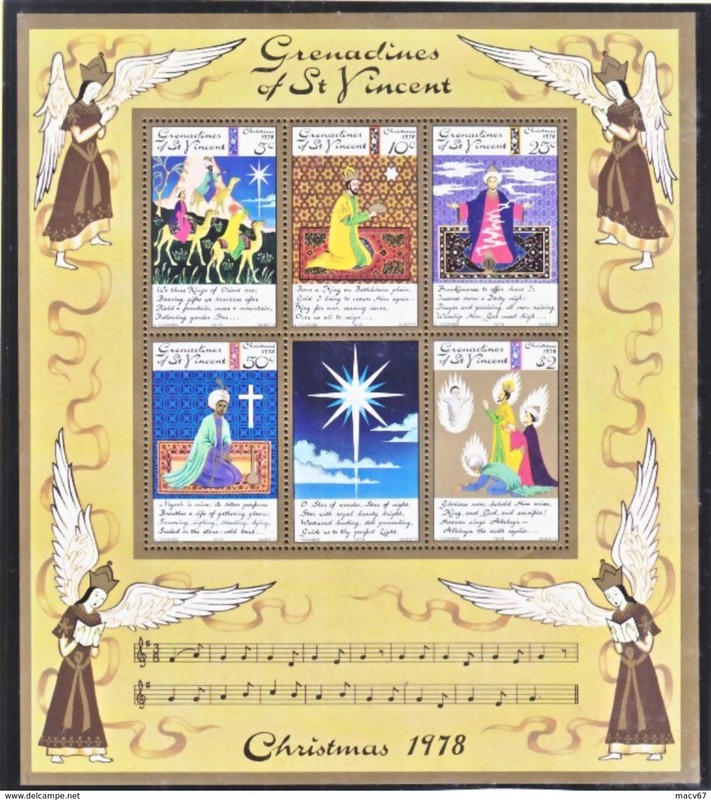 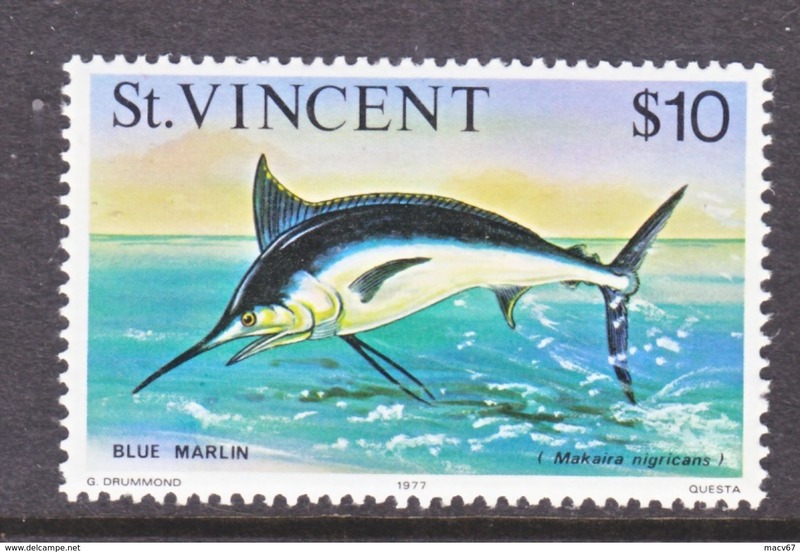 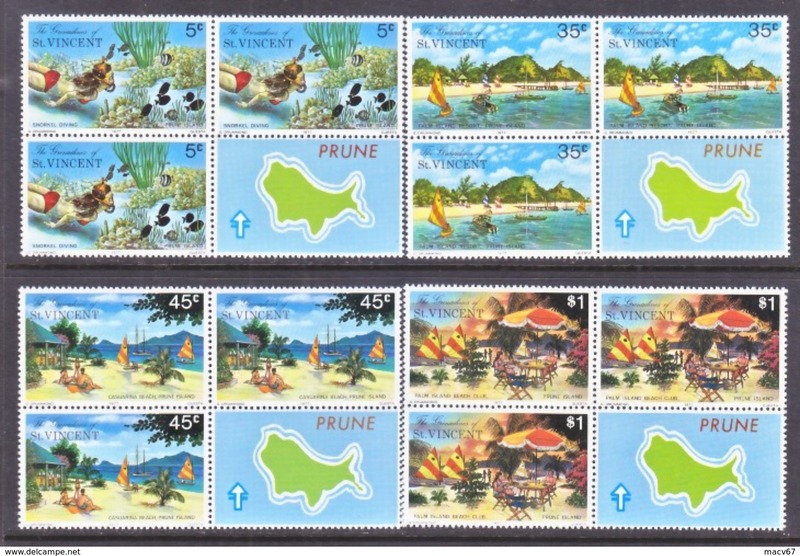 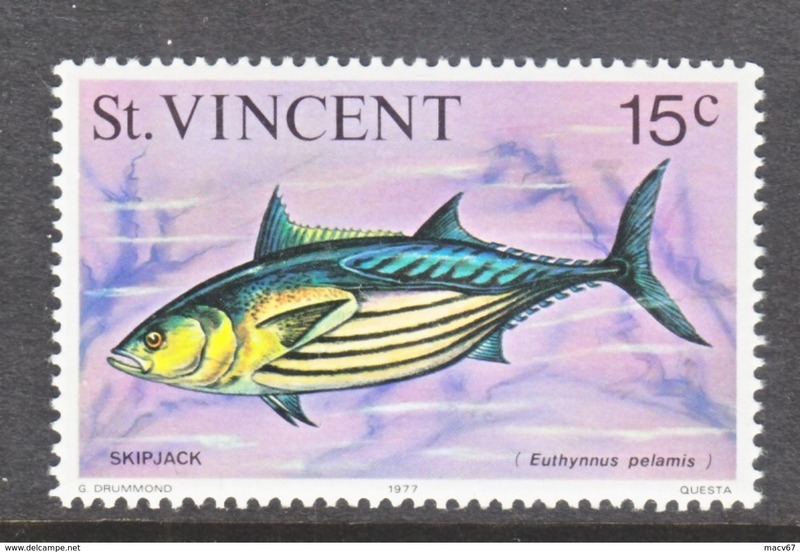 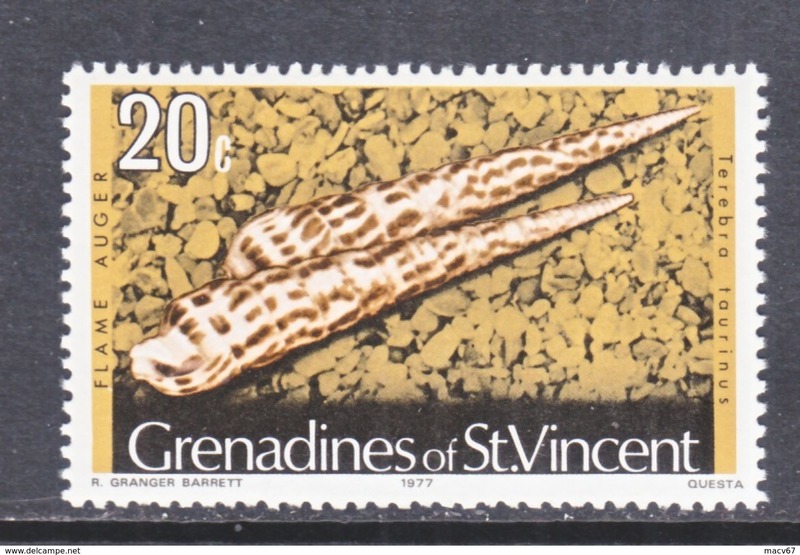 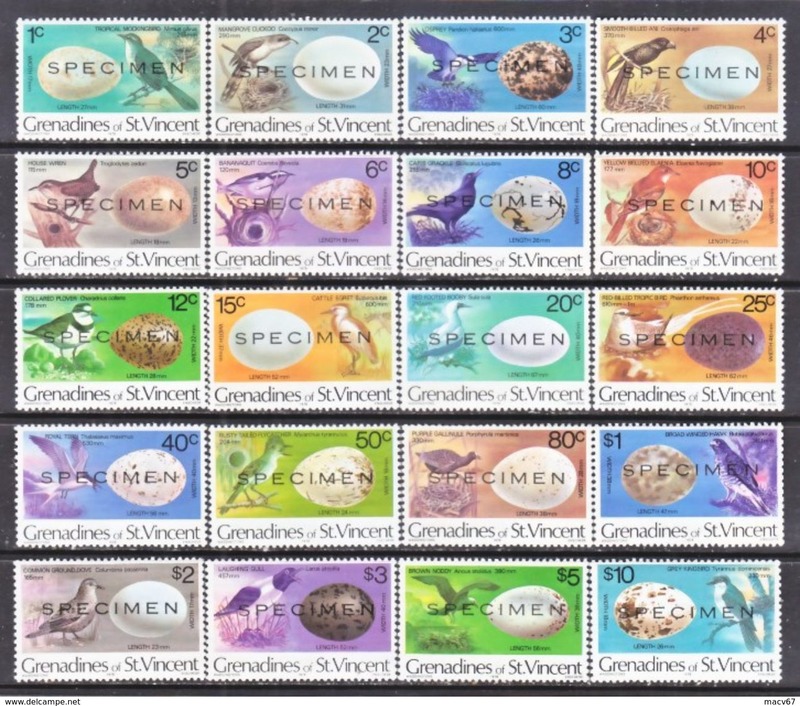 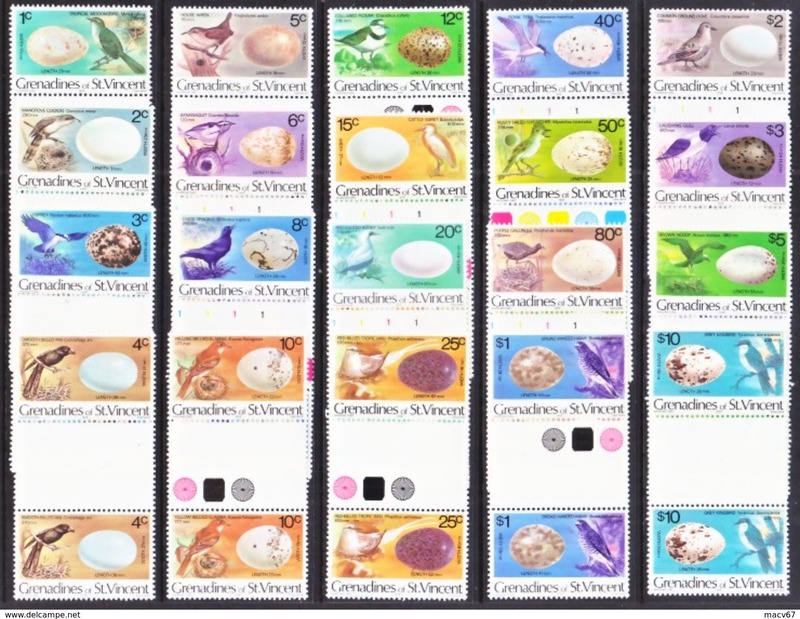 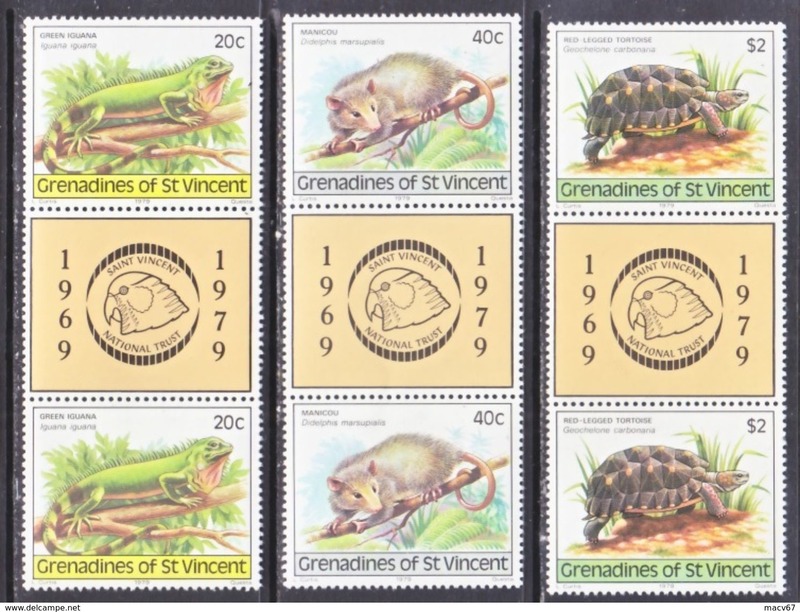 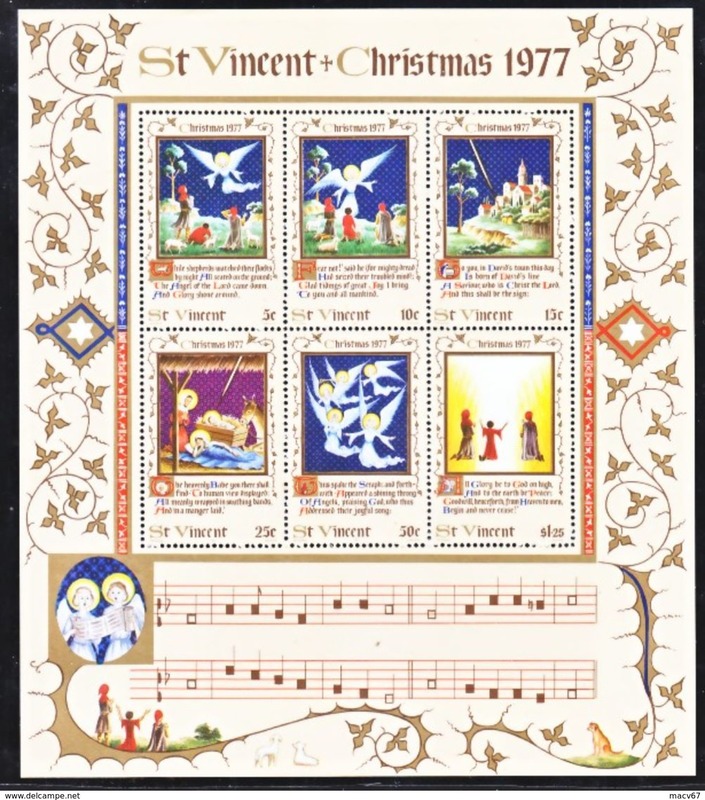 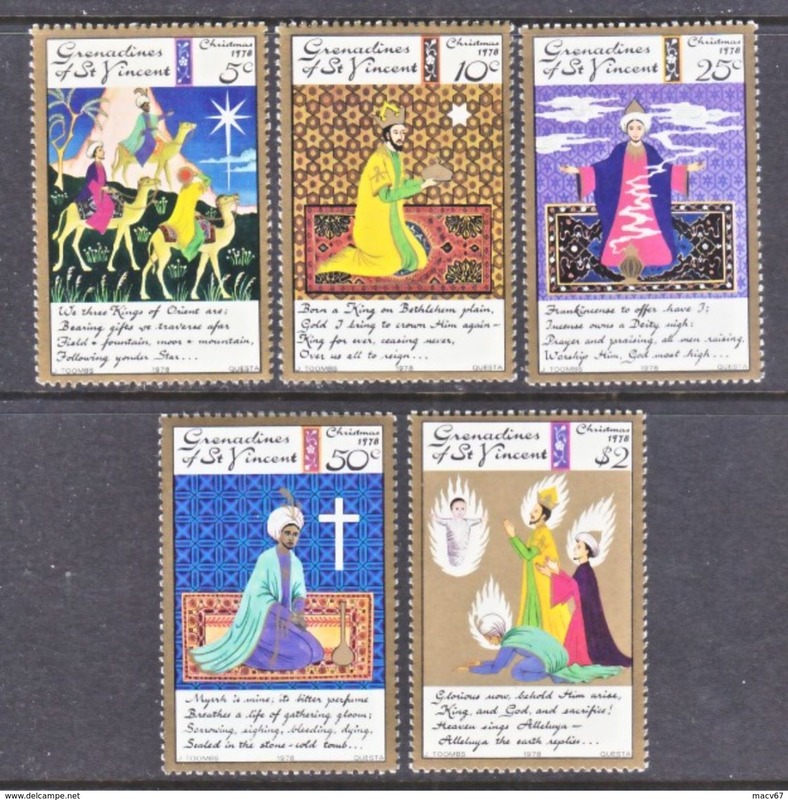 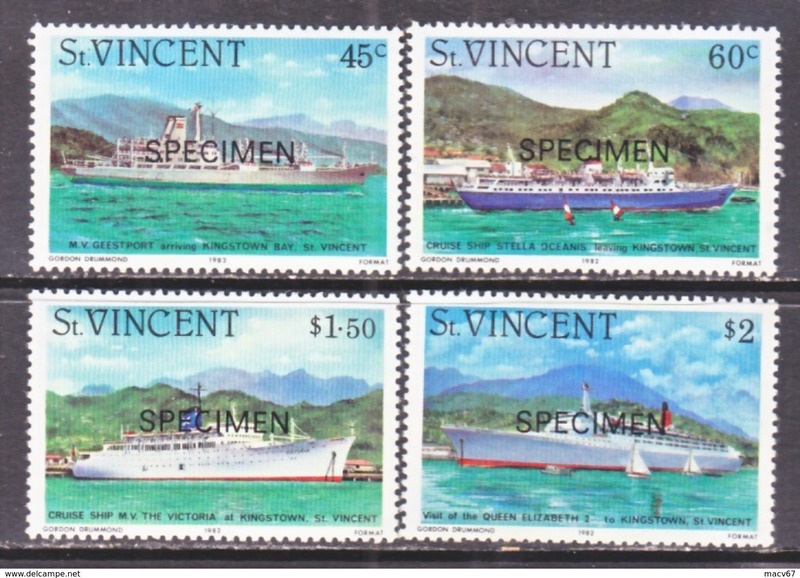 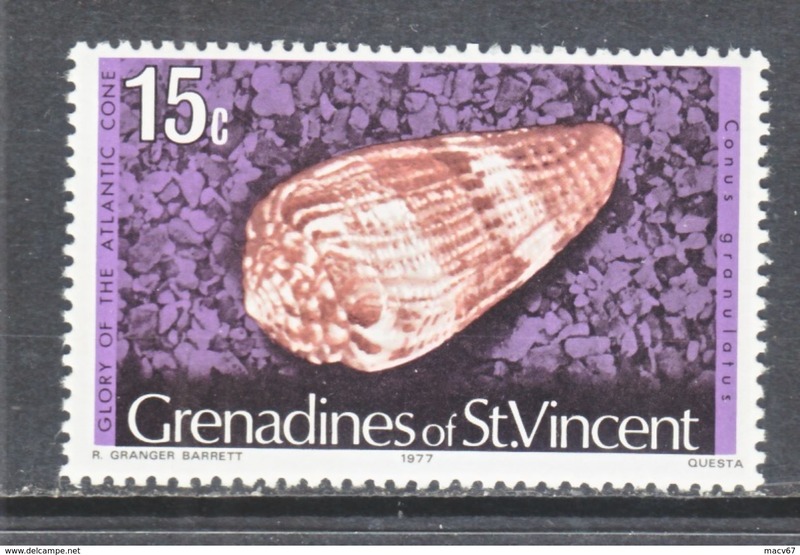 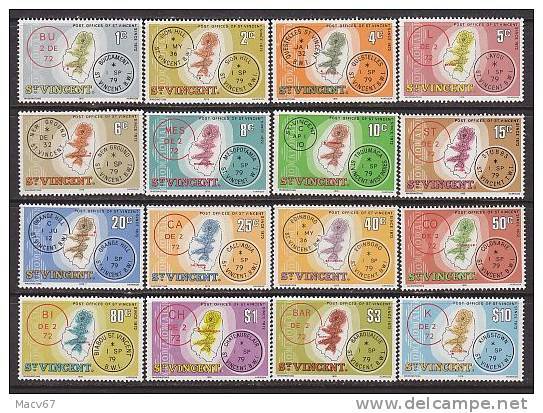 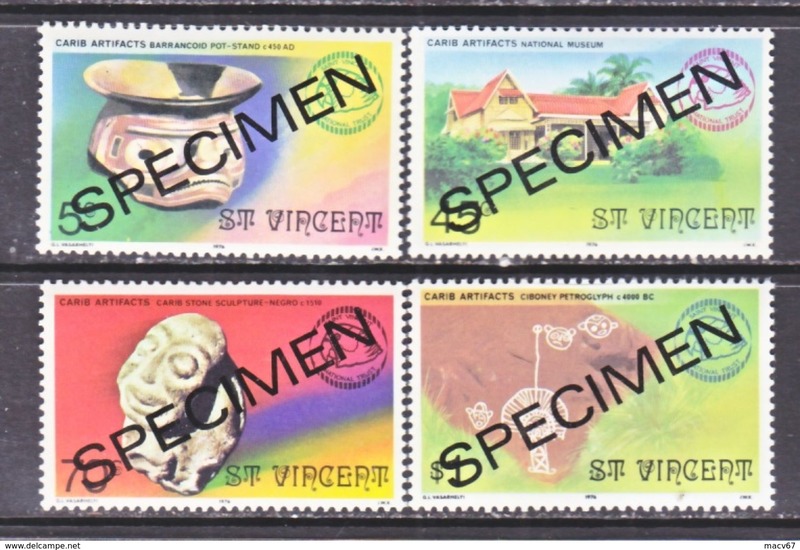 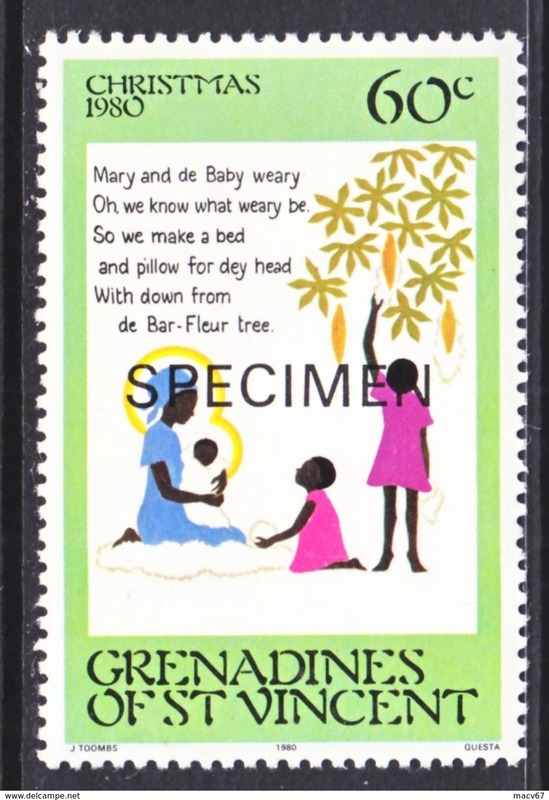 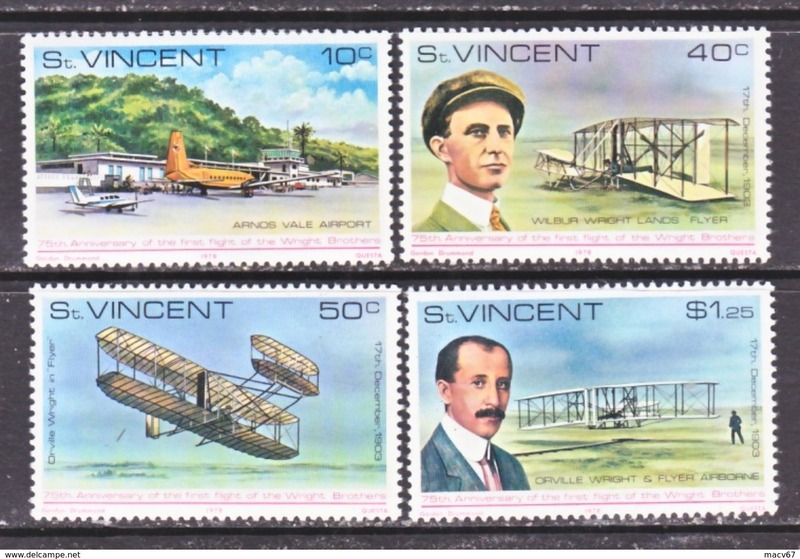 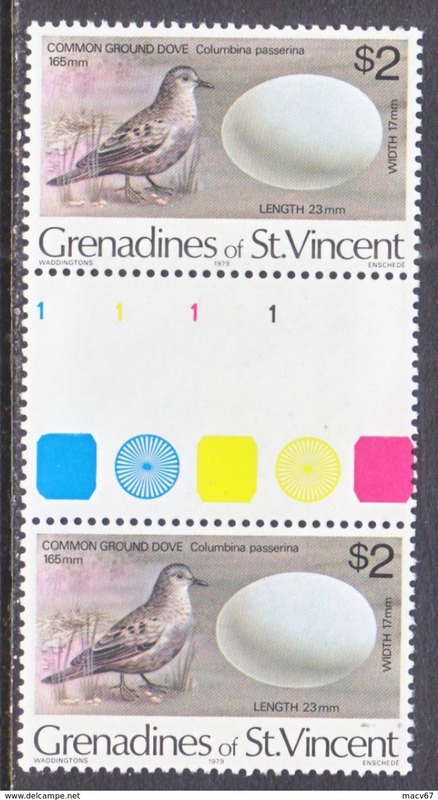 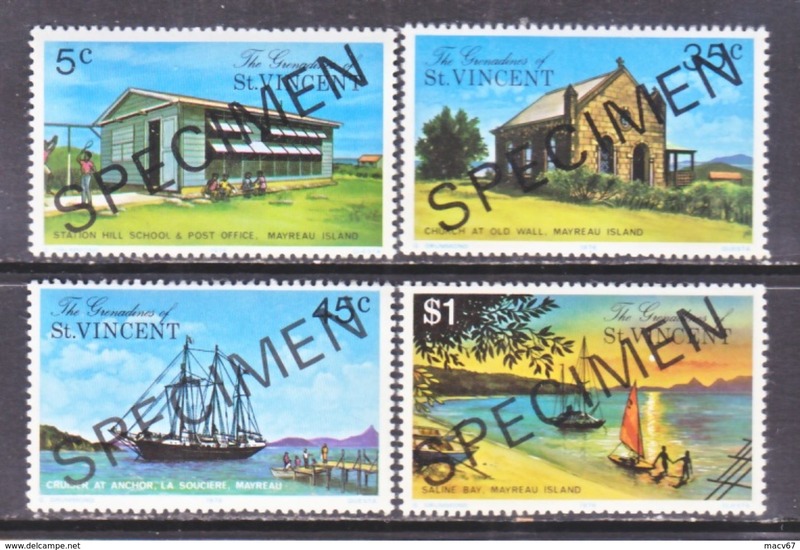 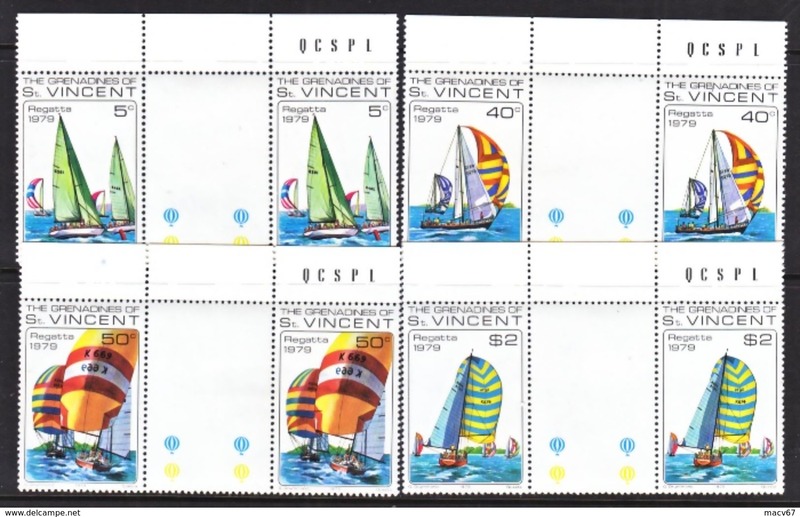 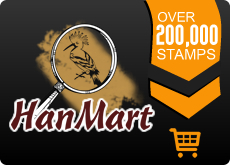 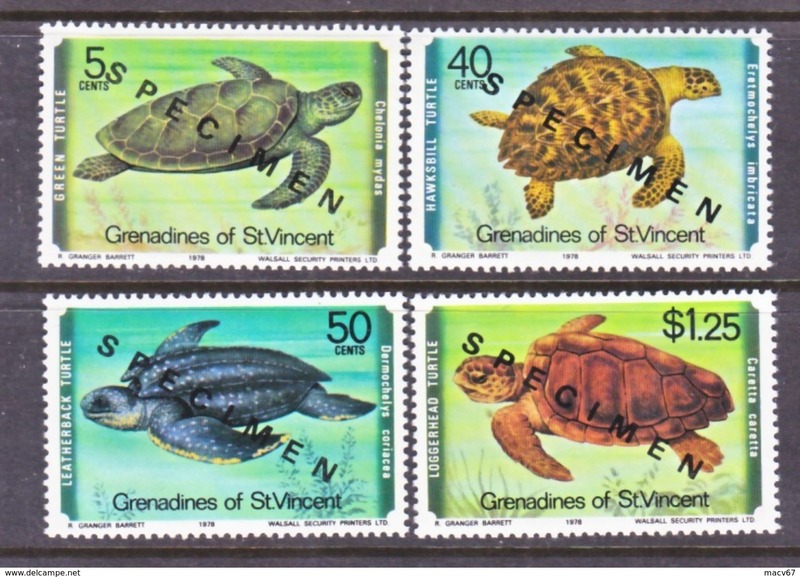 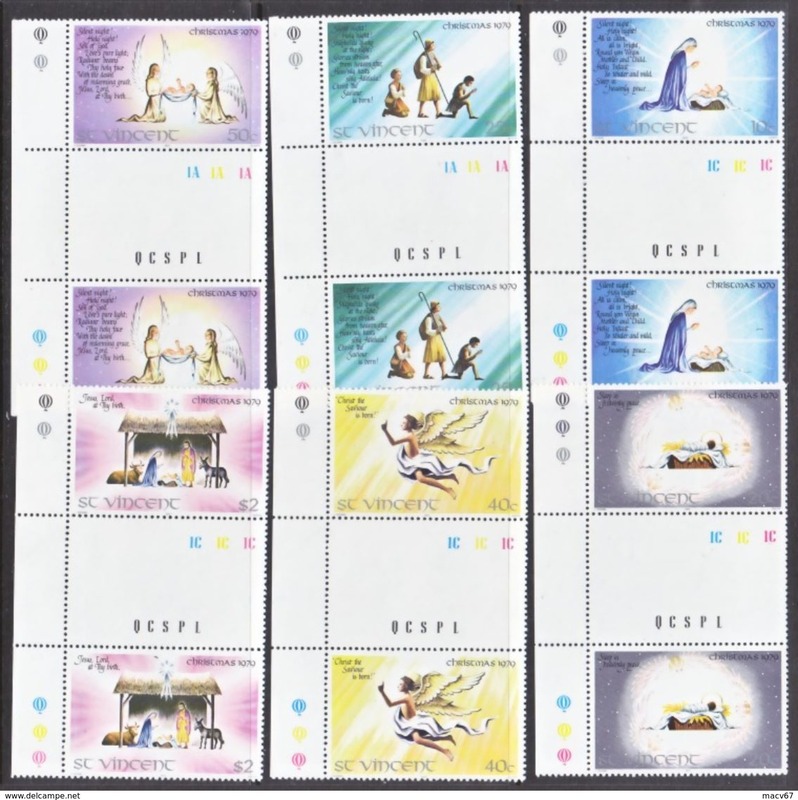 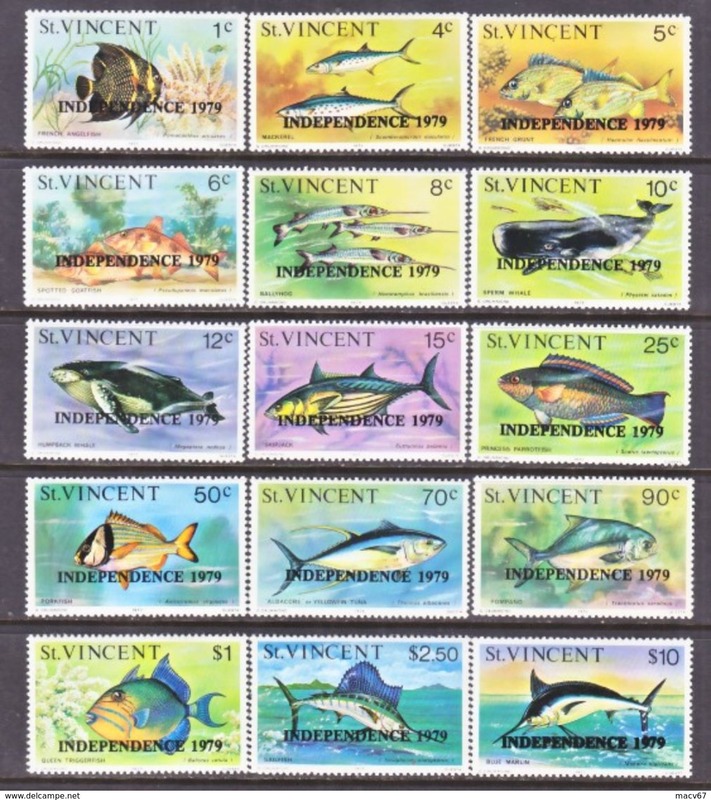 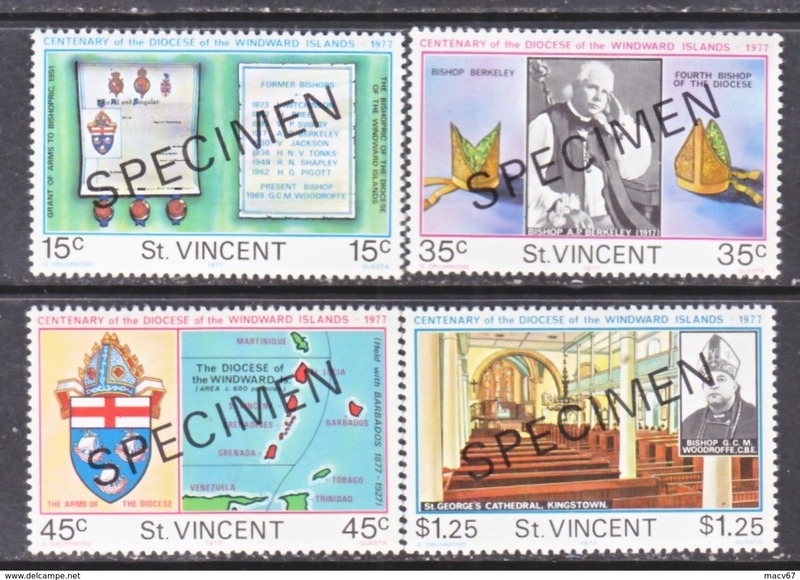 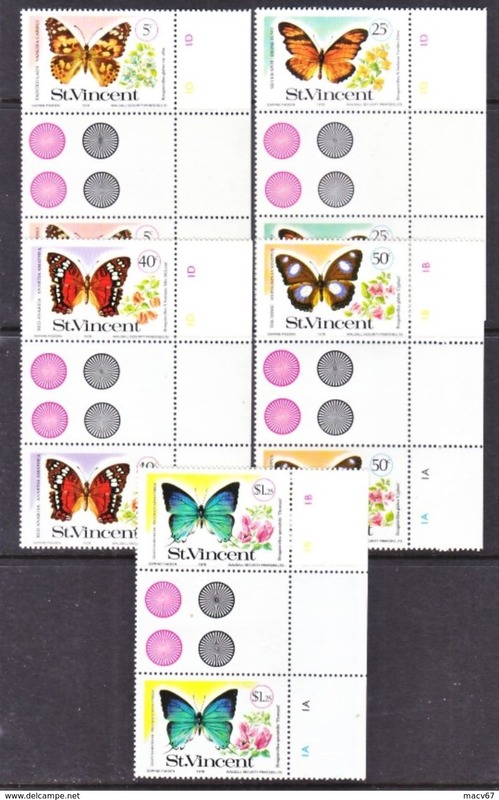 ST. VINCENT GRENADINES 196 ** CHRISTMAS POEM "SPECIMEN"
There are 108 items which correspond to your search on Delcampe International.